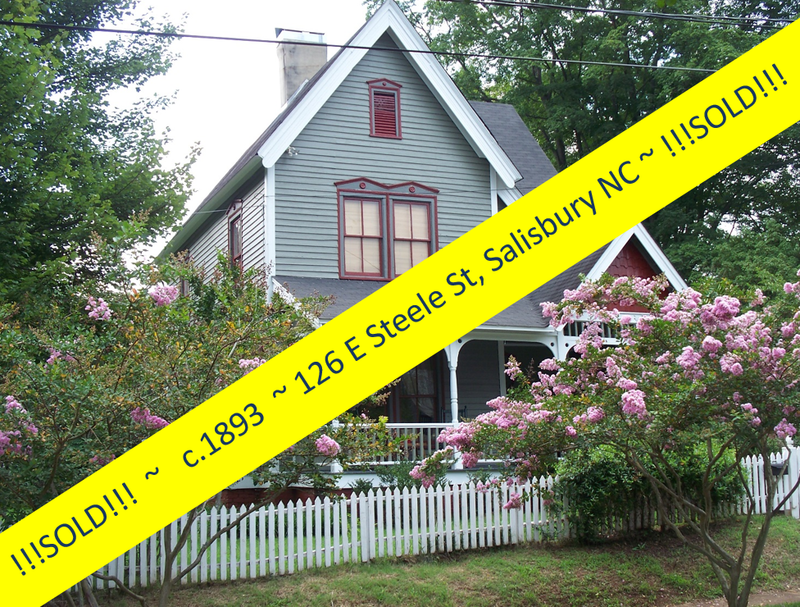 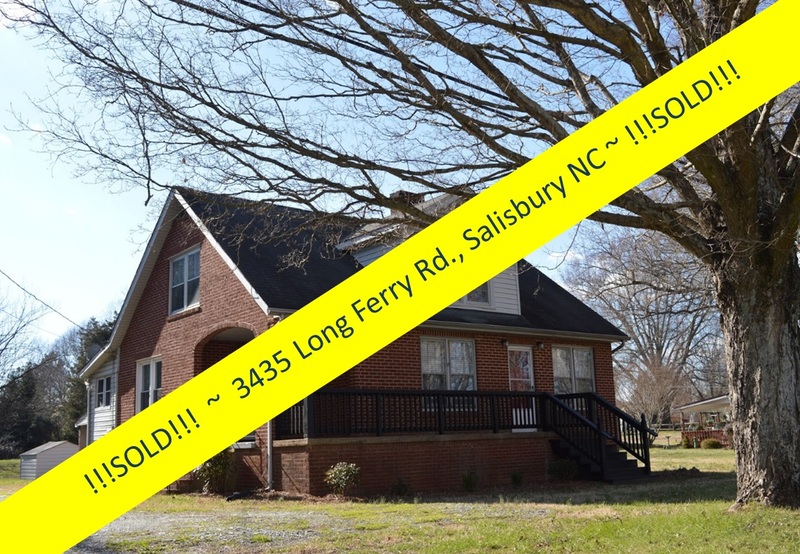 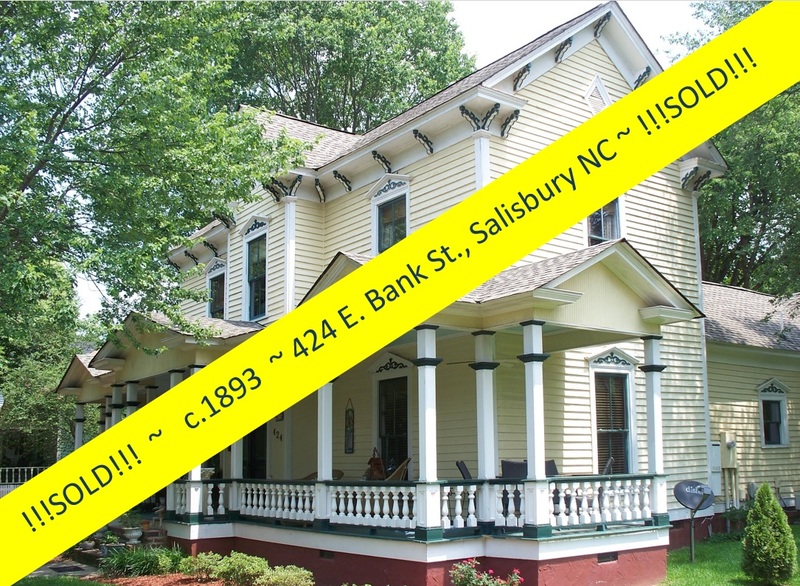 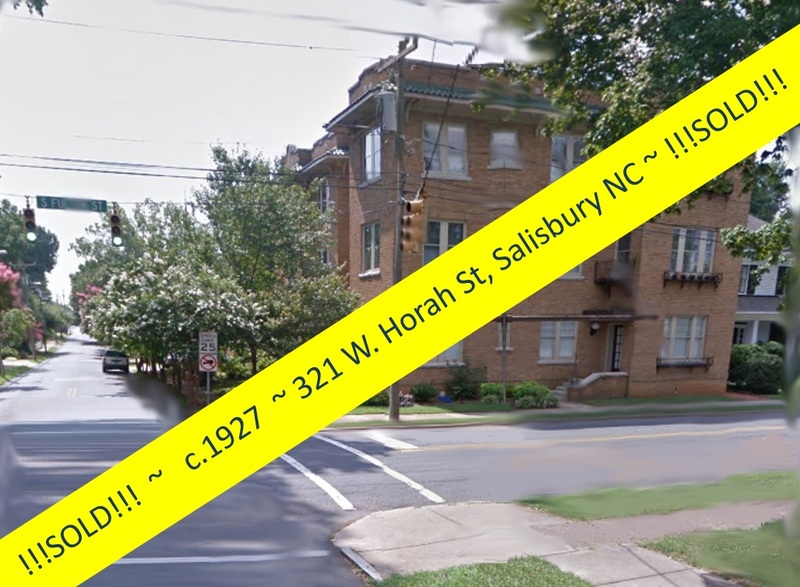 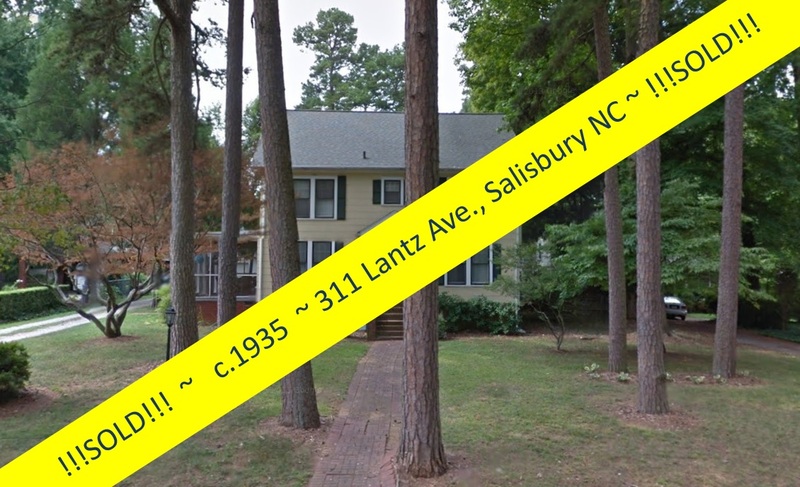 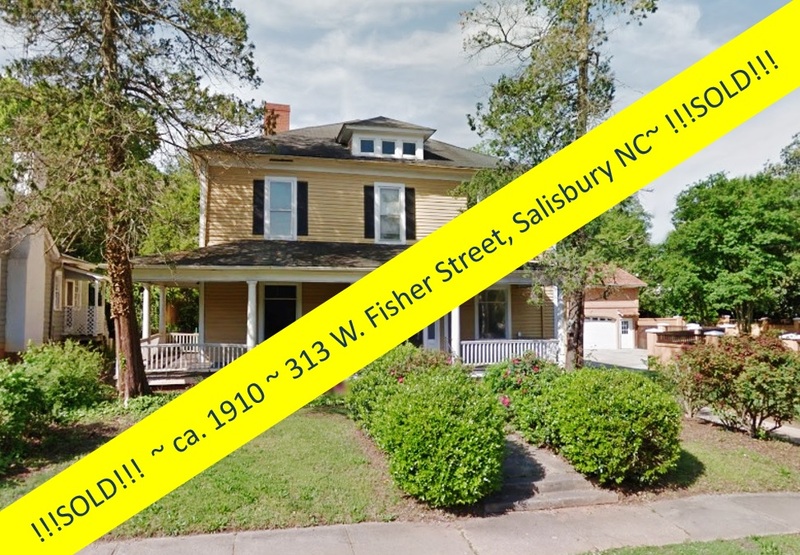 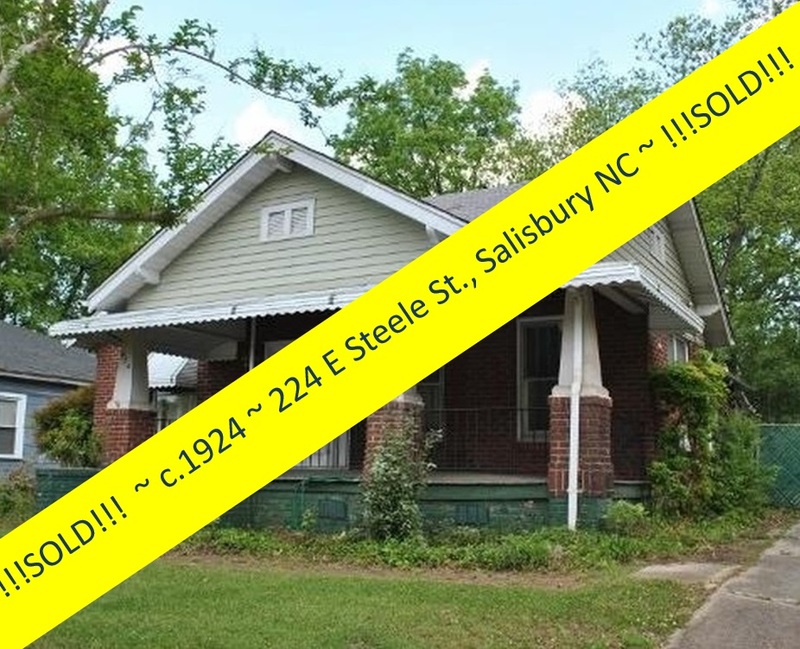 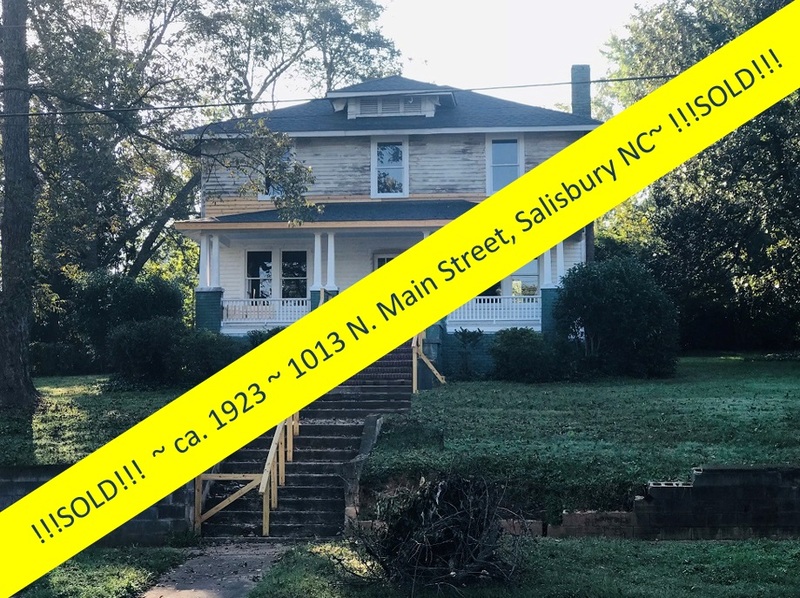 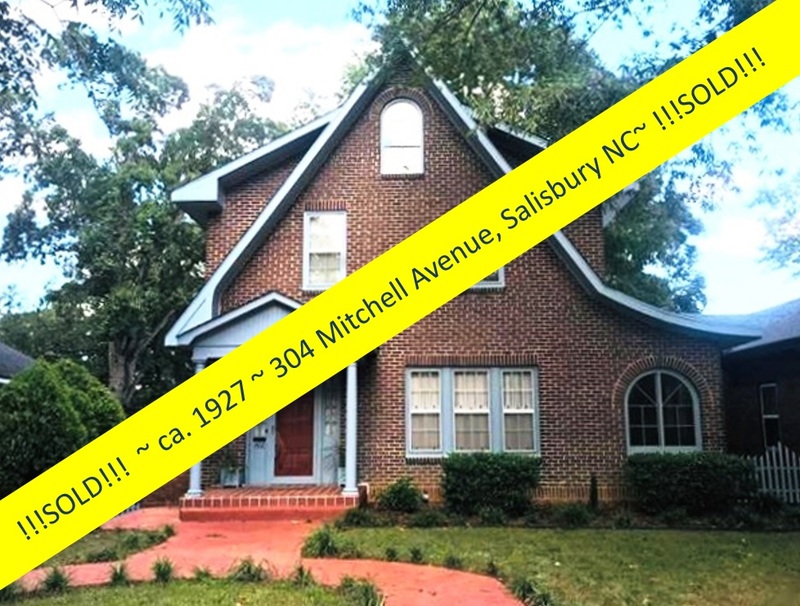 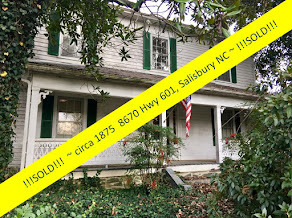 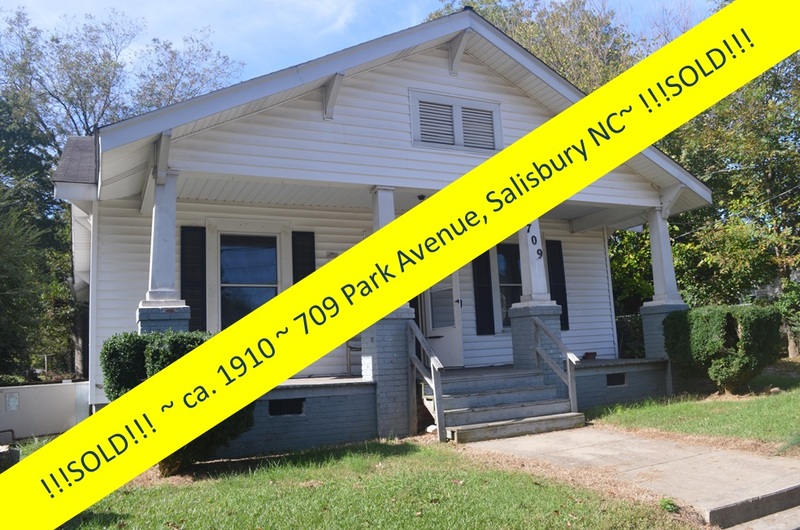 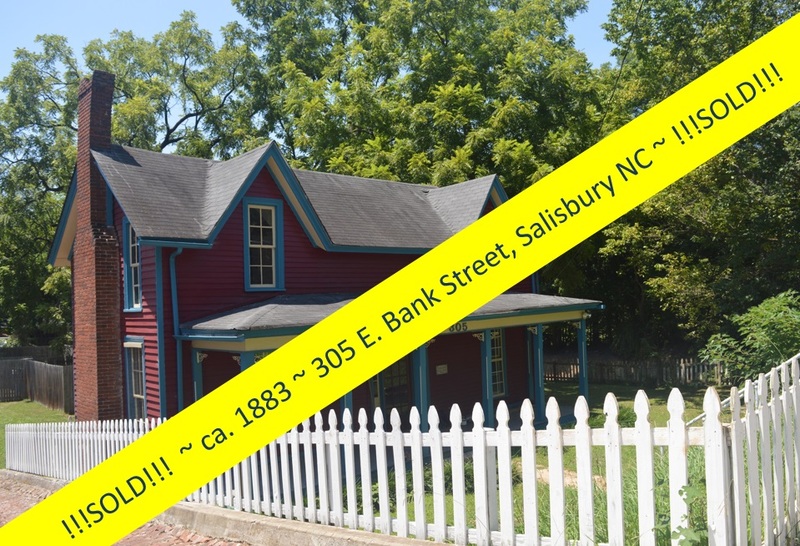 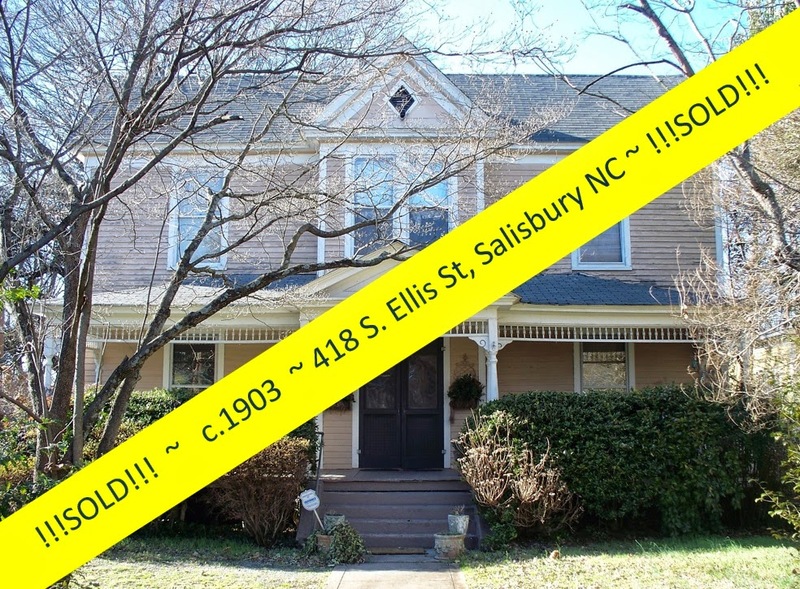 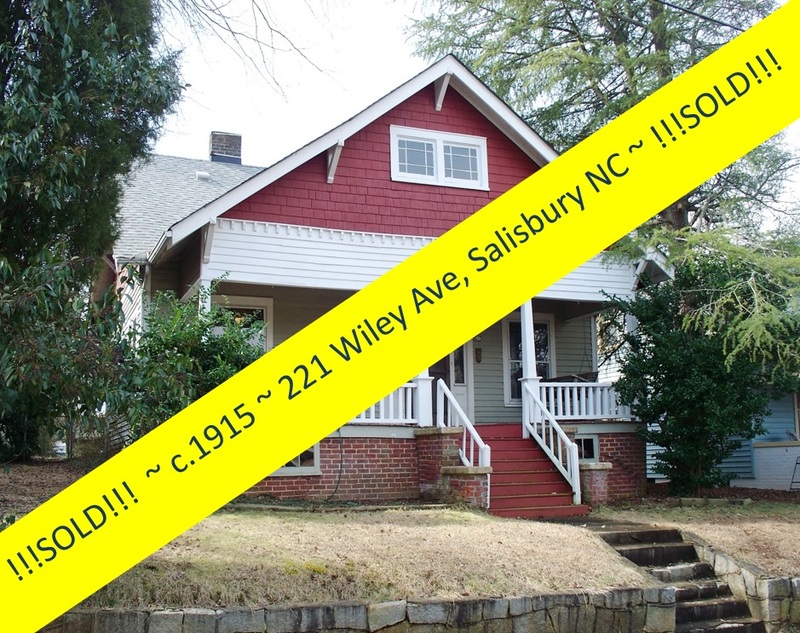 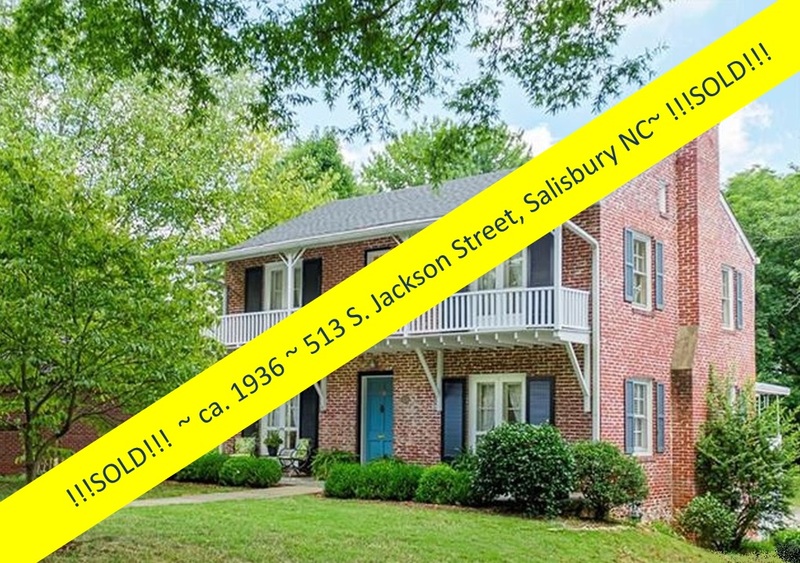 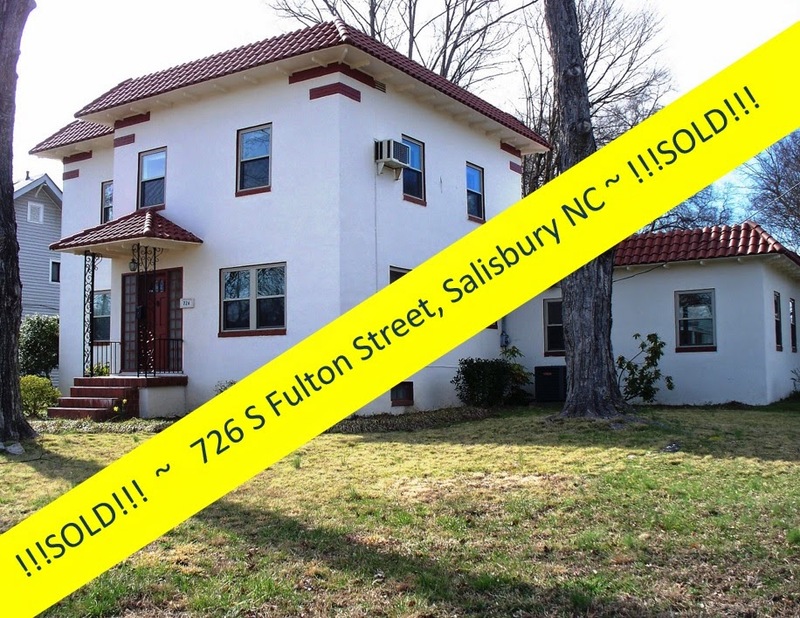 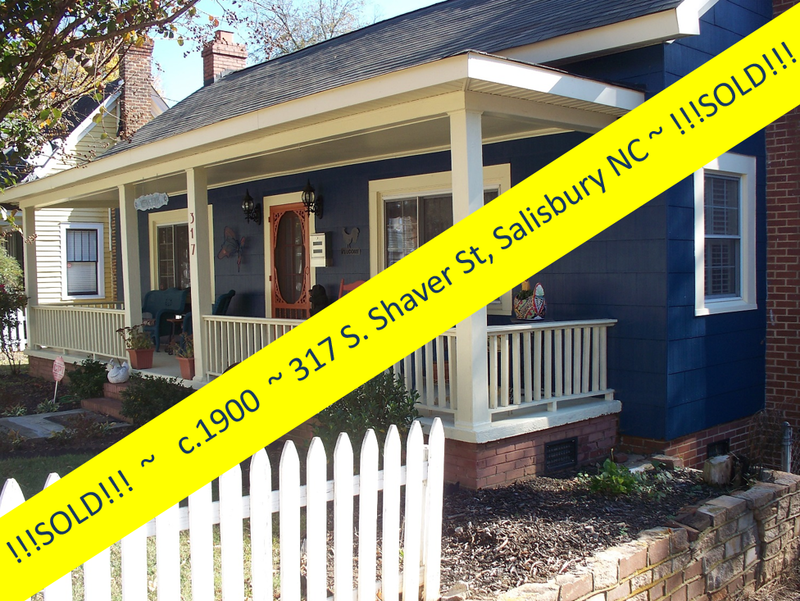 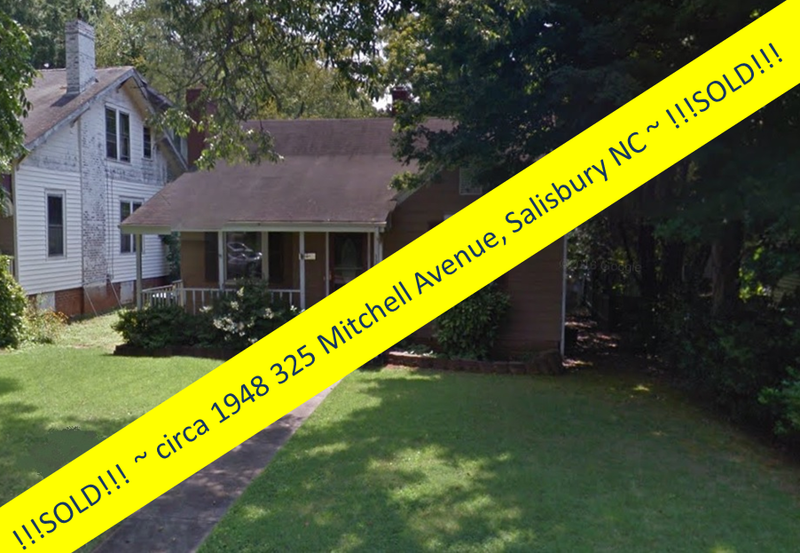 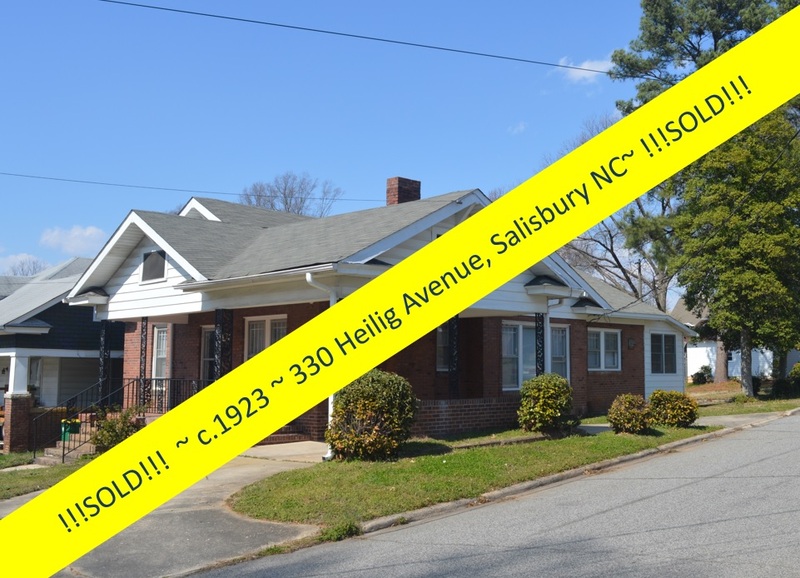 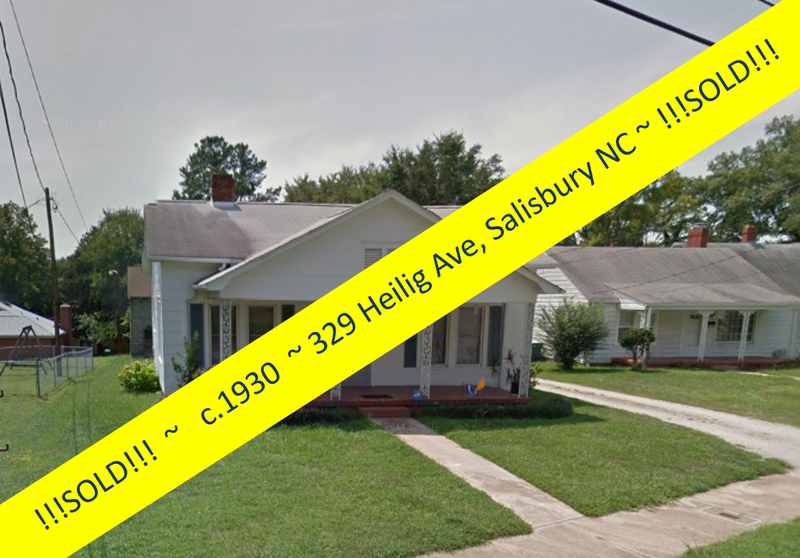 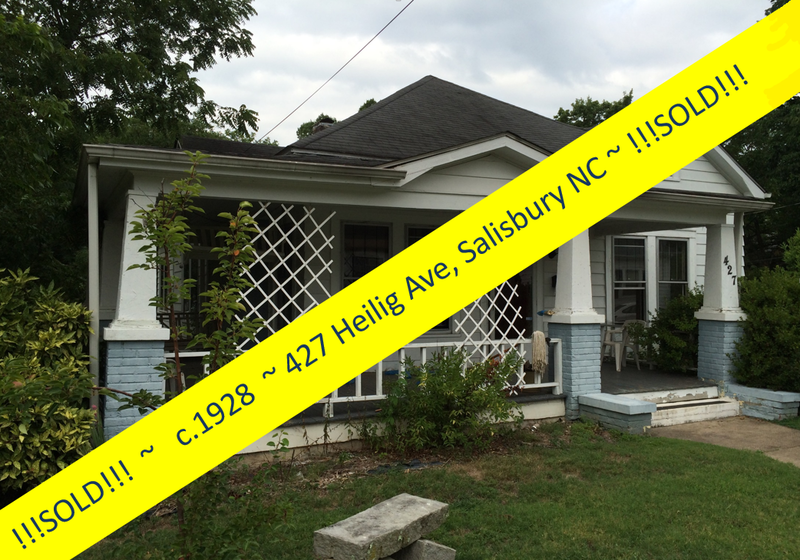 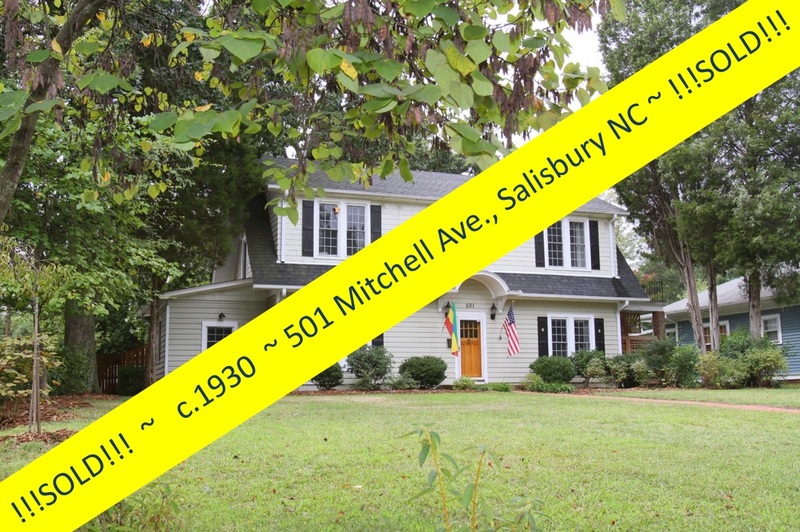 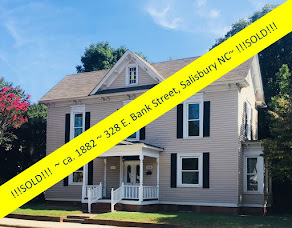 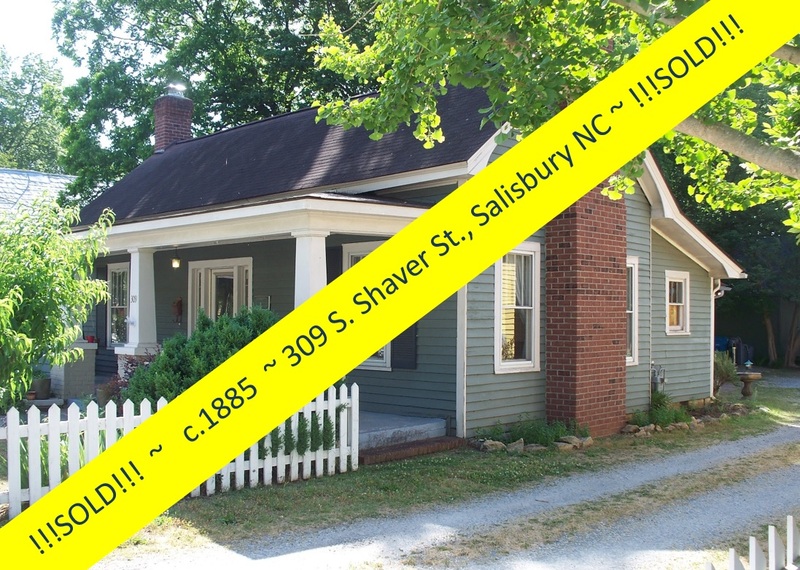 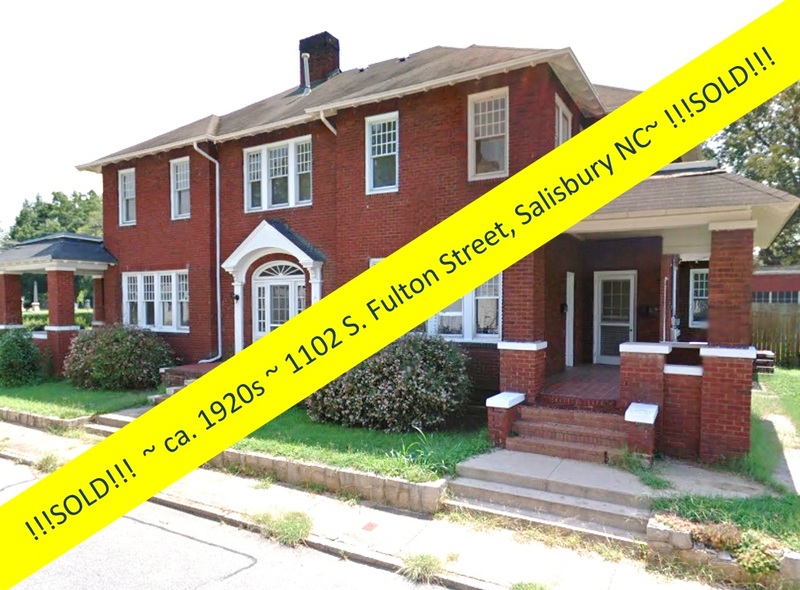 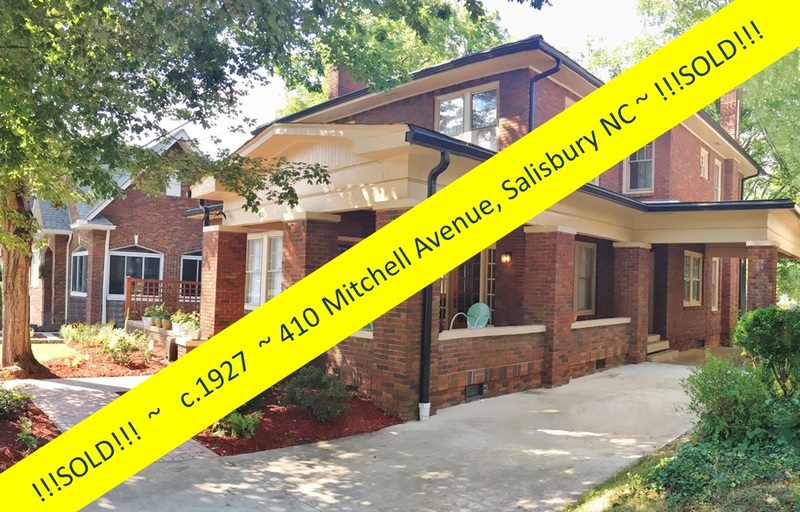 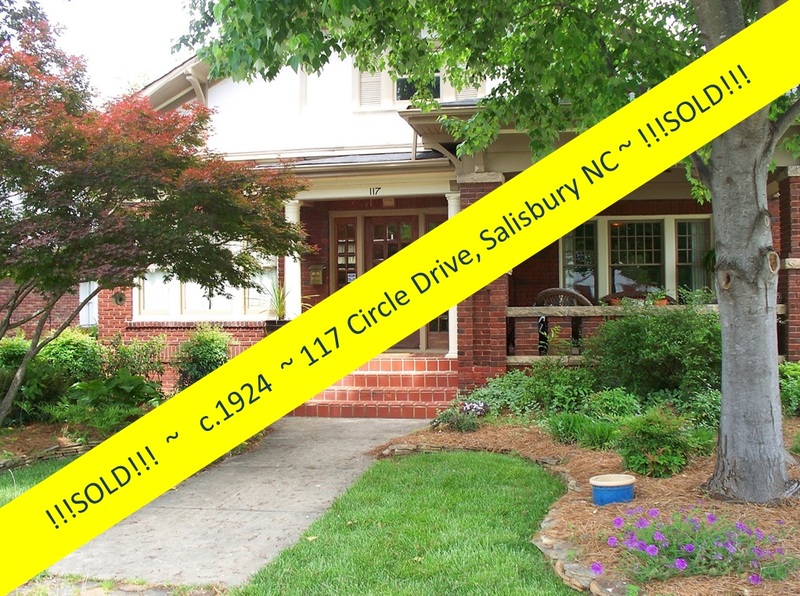 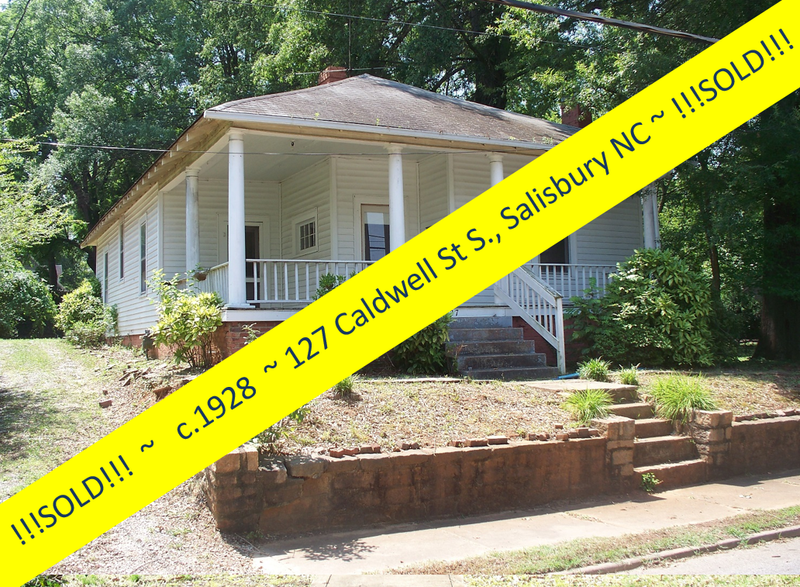 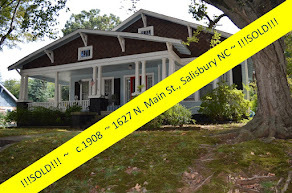 Salisbury, North Carolina Real Estate: Circa 1912 Dutch Colonial Overlooking Historic District ~ For Sale! 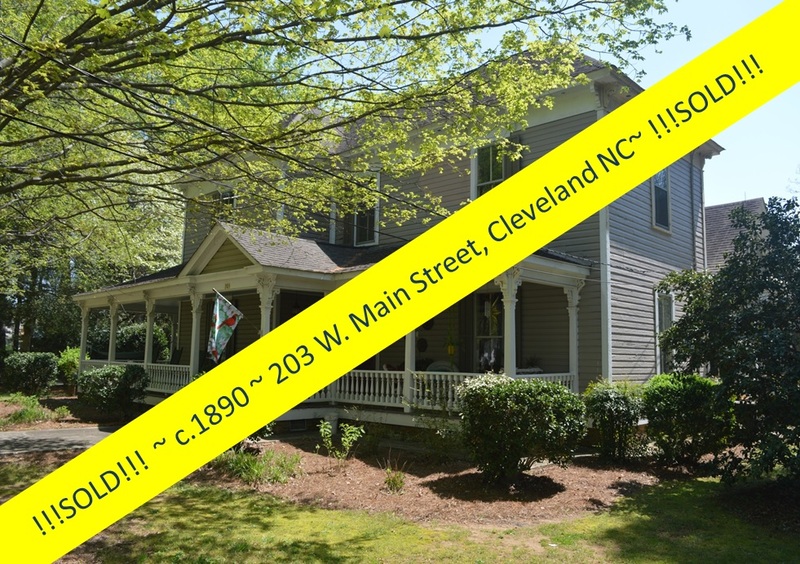 Circa 1912 Dutch Colonial Overlooking Historic District ~ For Sale! 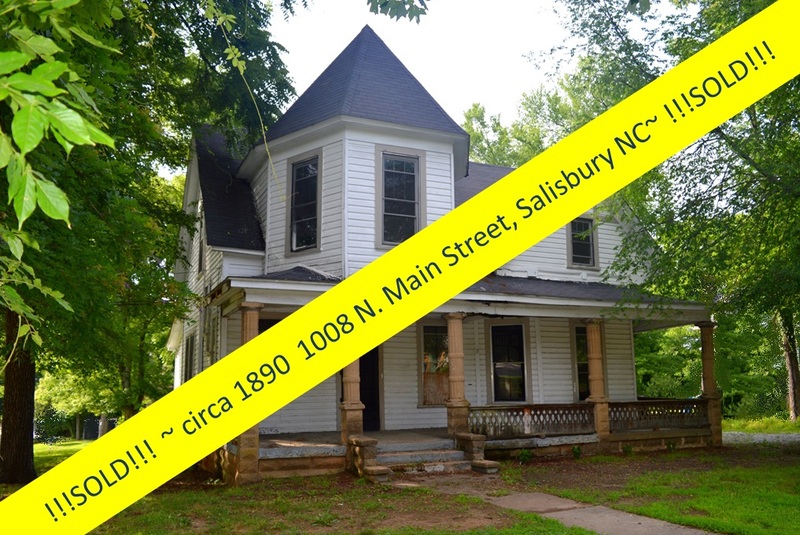 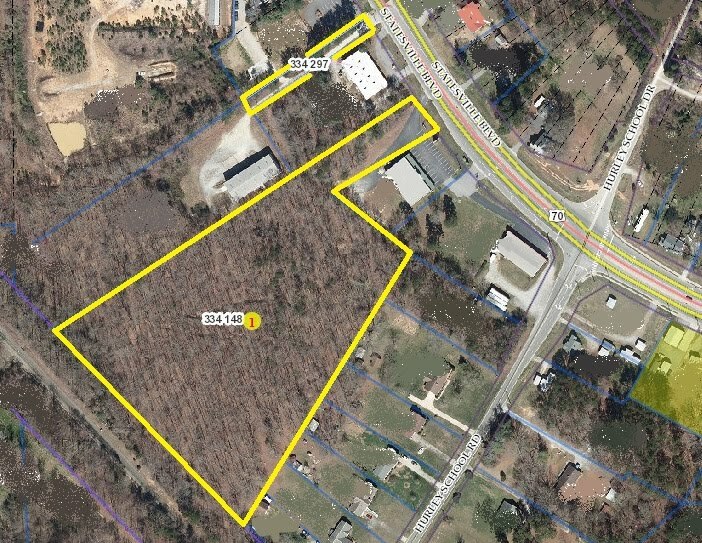 Stretching along both sides of North Main Street, from the tracks of the Norfolk-Southern Railway to the Salisbury-Spencer city limit, the North Main Historic District in Salisbury North Carolina proceeds in an almost unbroken rhythm, interrupted only occasionally by vacant lots and a few commercial intrusions. 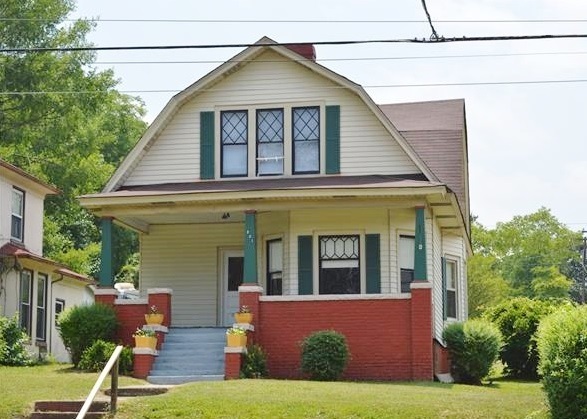 It contains a wide variety of early twentieth century domestic, architectural styles. 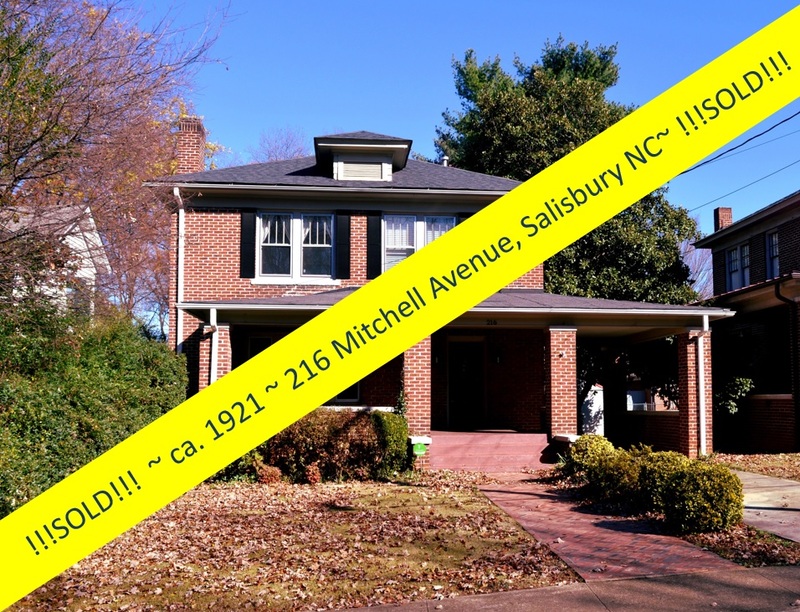 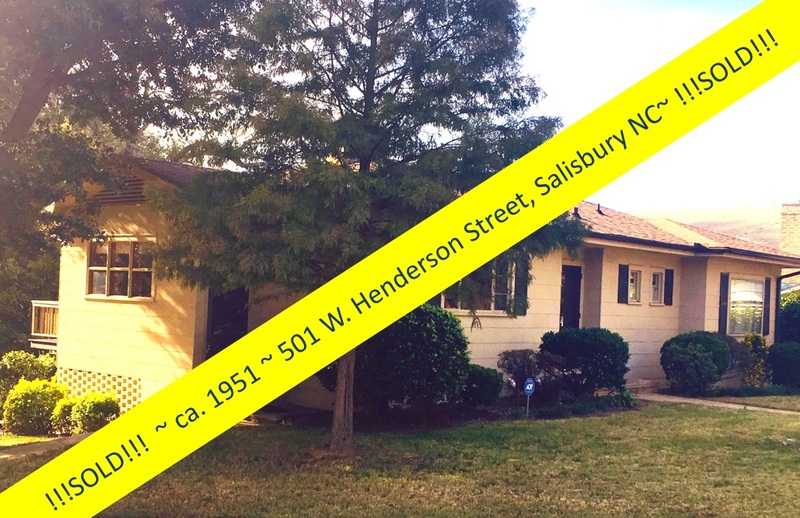 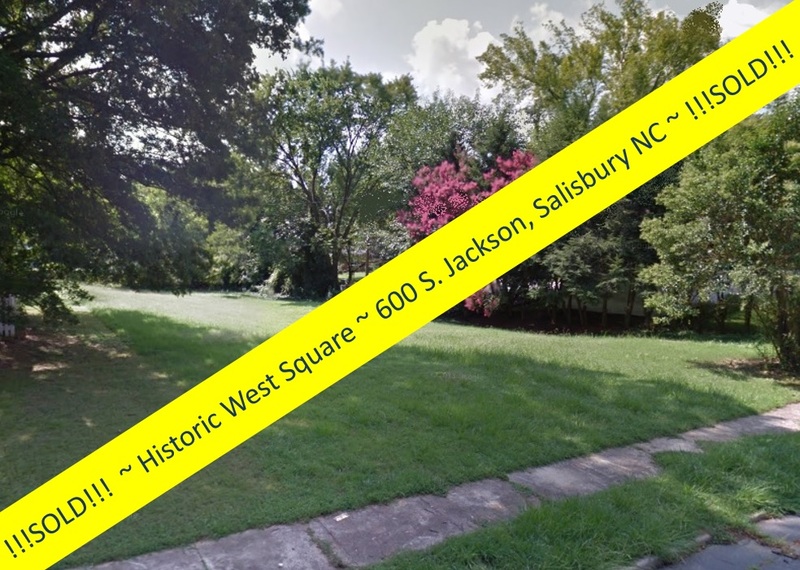 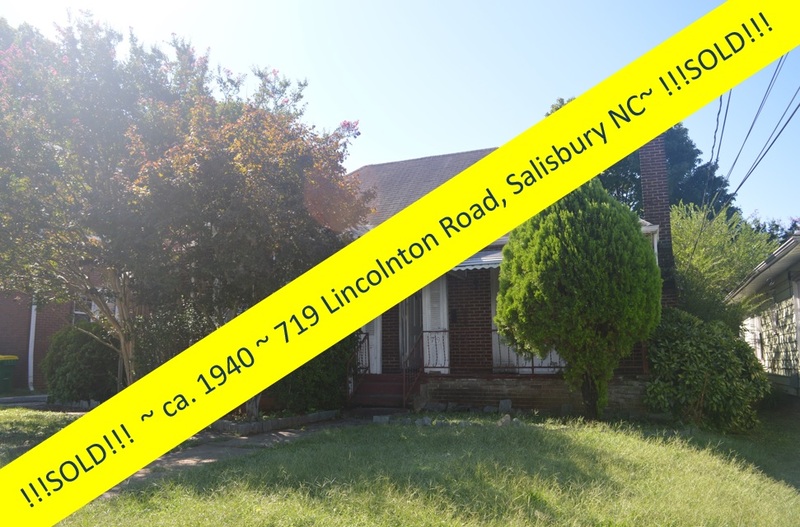 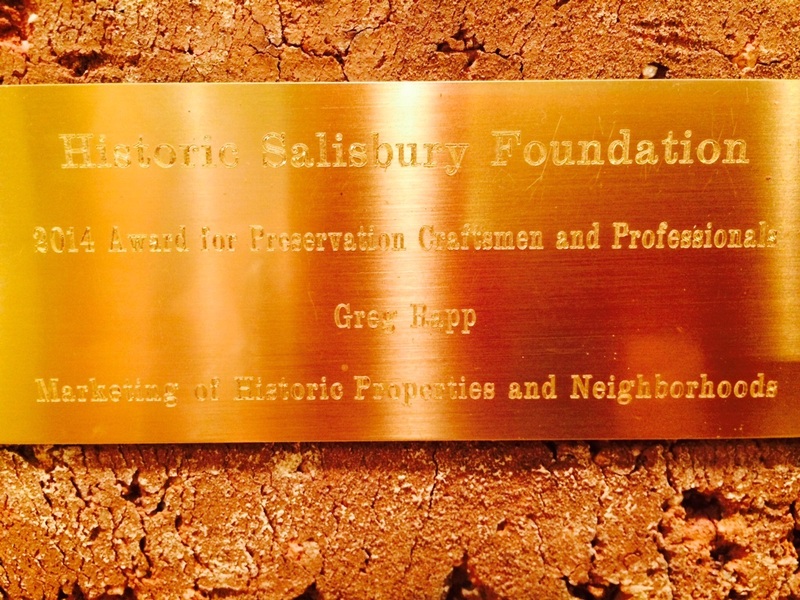 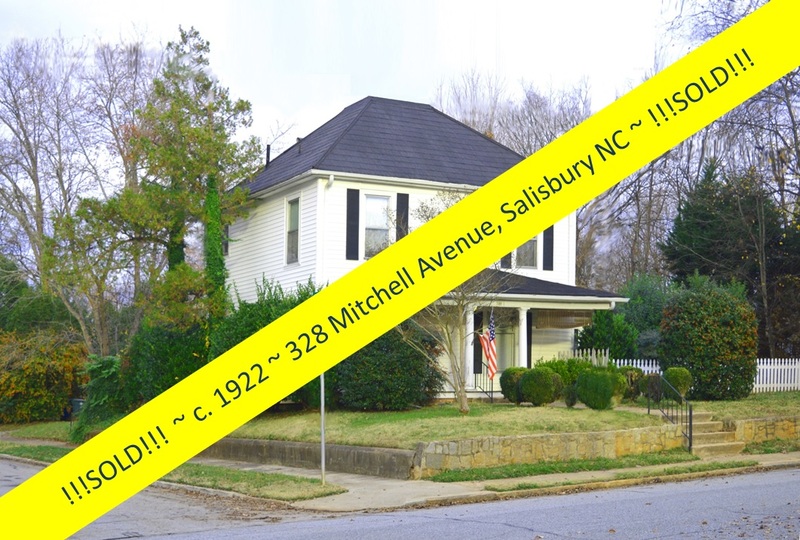 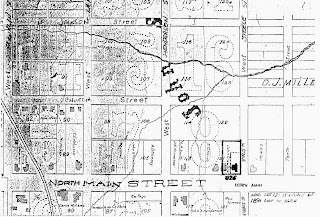 This variety enables the district to provide an excellent picture of how this neighborhood and other twentieth century Salisbury neighborhoods, now destroyed by urban development, appeared during the period 1900-1930. 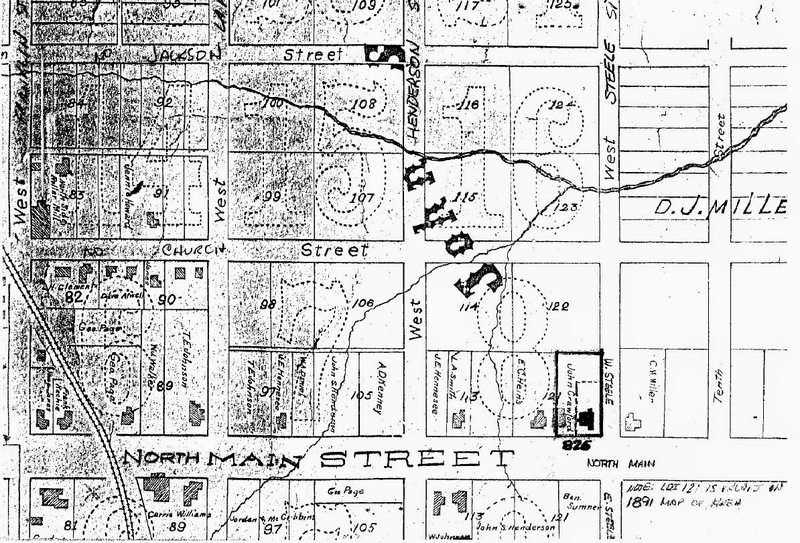 The elaborate homes of prosperous merchants and city leaders combine with the more modest dwellings of the managerial and professional class, and the simple cottages of railroad workers to produce a rich and varied architectural fabric. 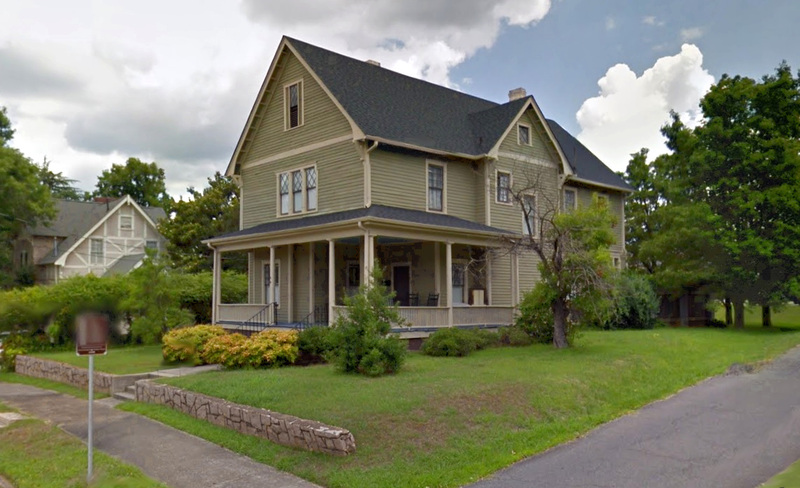 Many of these dwellings, especially·on the east side of North Main Street, are set back from the street on elevated, terraced lawns. 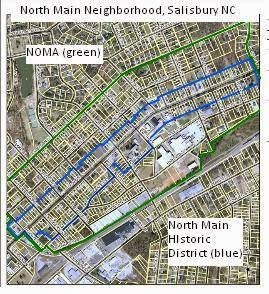 In this way, the topography of the area combines with the architectural fabric to add charm and character to the district. 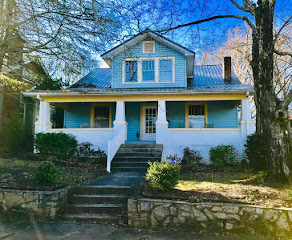 801 N. Main Street is one of these fine historic homes, occupying an elevated lot trimmed with an attractive evergreen privet hedge and retaining wall. 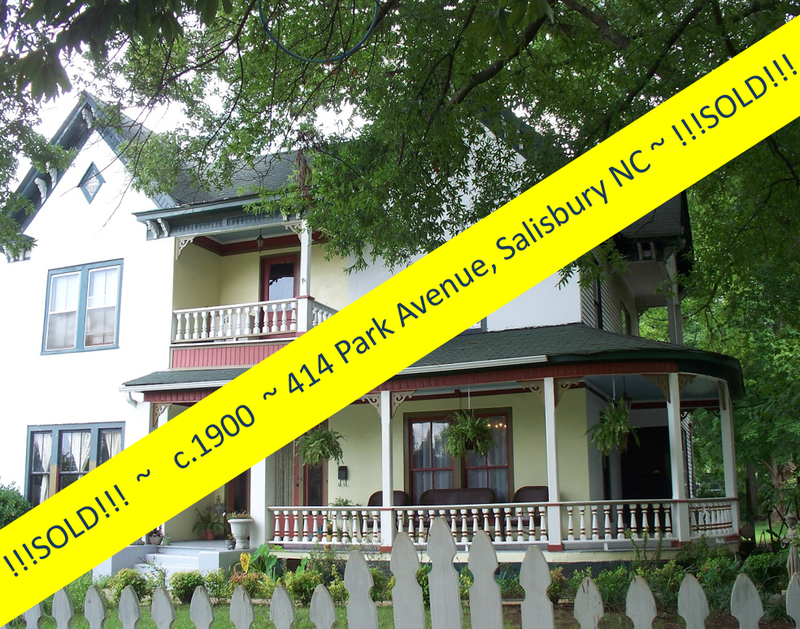 Its prominent location make it a landmark along this main promenade into the historic downtown of Salisbury. 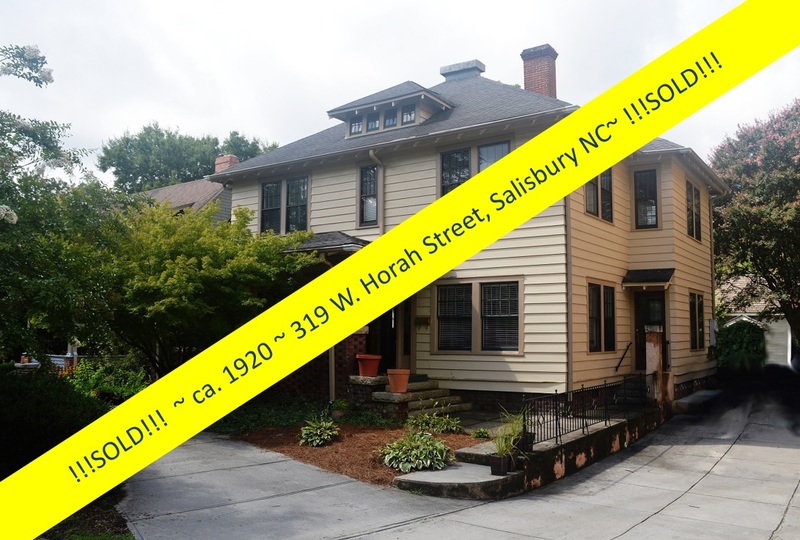 The 'James Lyons House', a contributing structure in this, one of (10) in Salisbury, historic district, was built in the Dutch Colonial Revival style around 1912 by James Lyons, a Southern Railway machinist, who occupied it until the 1940s. 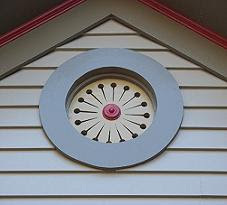 The once weather-boarded frame dwelling (the home now boasts aluminum and vinyl exterior finishes) features the gambrel roof characteristic of the Dutch Colonial style, but its lattice-mullioned windows, projecting front bay, and asymmetrical composition are derived from the late Victorian architectural era. 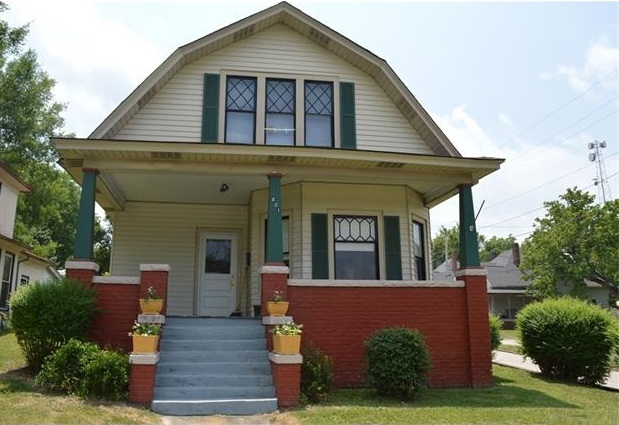 A third stylistic motif is provided by the tall tapered bungalow piers on brick bases which support its roof. 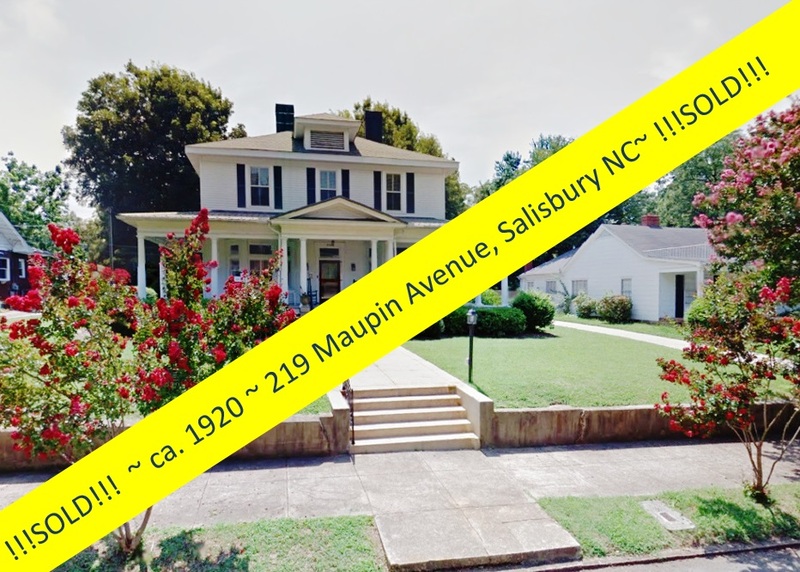 801 N. Main Street and 705 N. Main Street (The Capel-Smith House), also built in 1912, are the only Dutch Colonial Revival homes in the district, but 801 is set apart by its lofty perch, high on a hill overlooking the picturesque North Main Historic District. 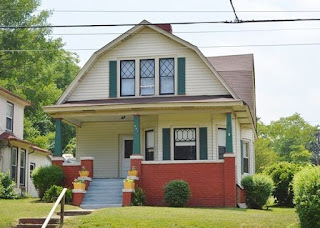 801 retains its characteristic deep front porch while 705's porch and rails were removed over the years, making the 'James Lyons House' the more original of the two. 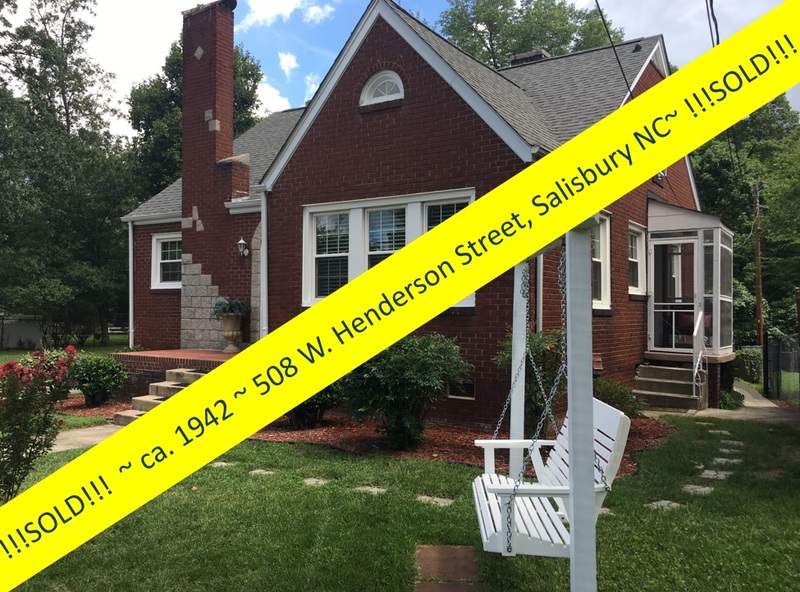 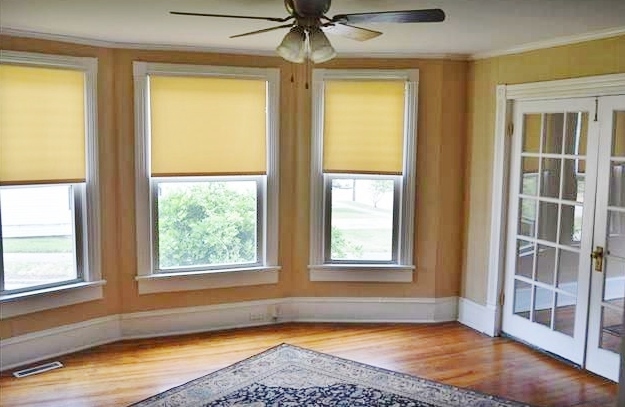 Many original interior features are intact in this lovely vintage 4-bedroom home: gleaming wood floors, multi-glass-paned French doors, and bay windows. 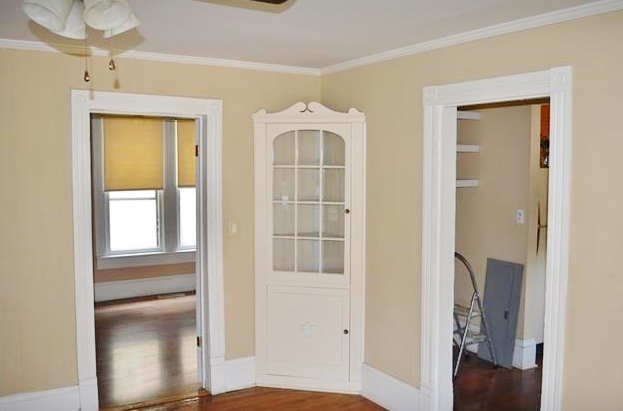 The built in china cabinet in the formal dining room is an extra-special plus! 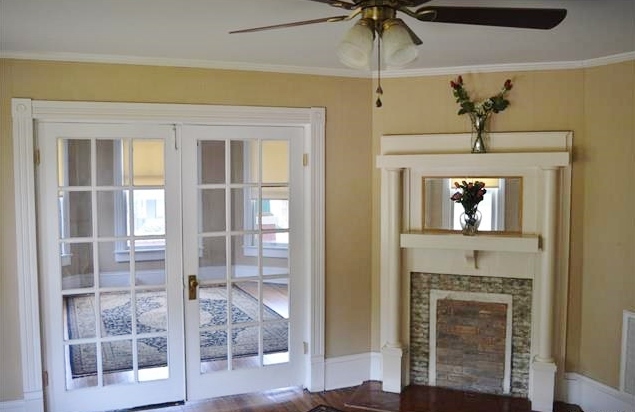 Fireplaces, although not functional, are bedecked with original intact Cambridge tiles and attractive period mantelpieces. 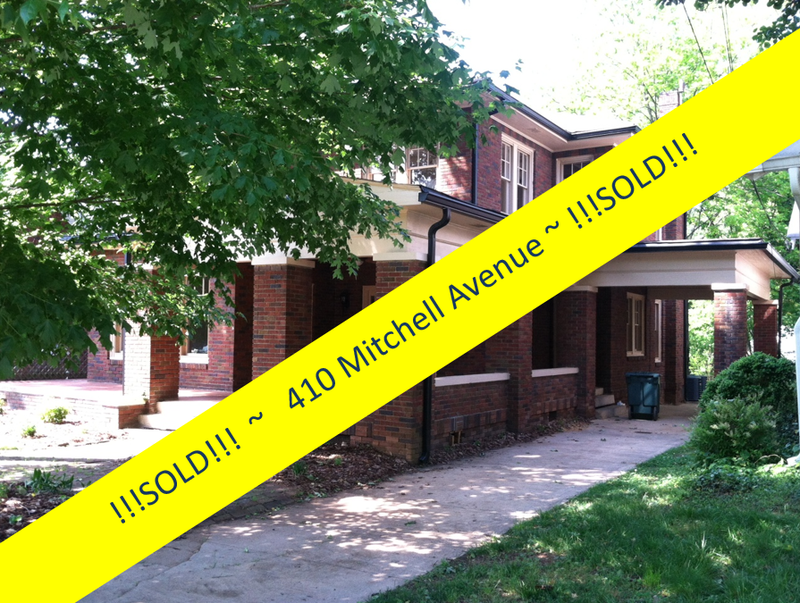 And while 801 N. Main is an historic home, there are many modern updates to ease your ownership mind! 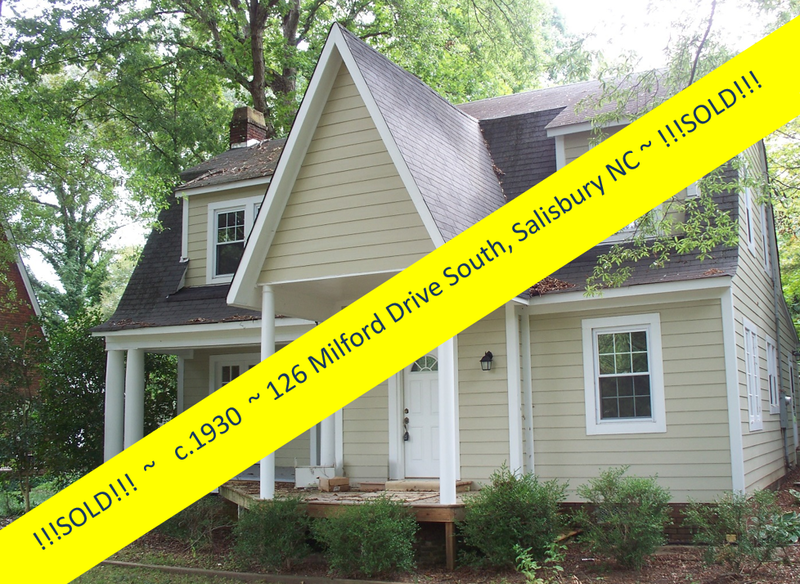 Aluminum/vinyl exterior means low maintenance, and a new roof was installed in 2015! 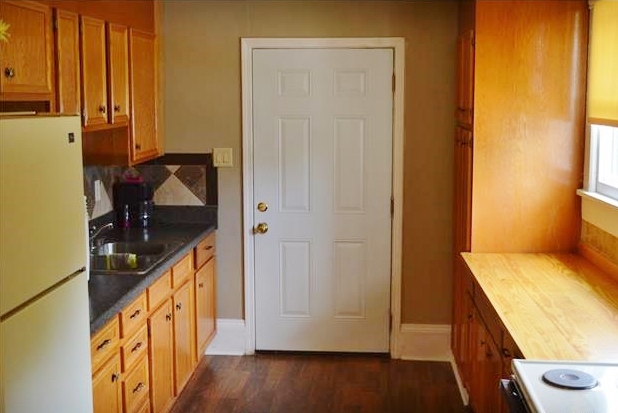 The kitchen and baths were all recently updated. 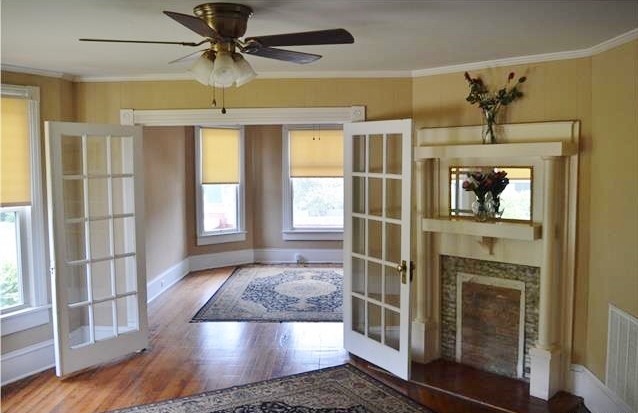 Bright new paint finishes on the exterior are cheerful updates to this wonderful old home. 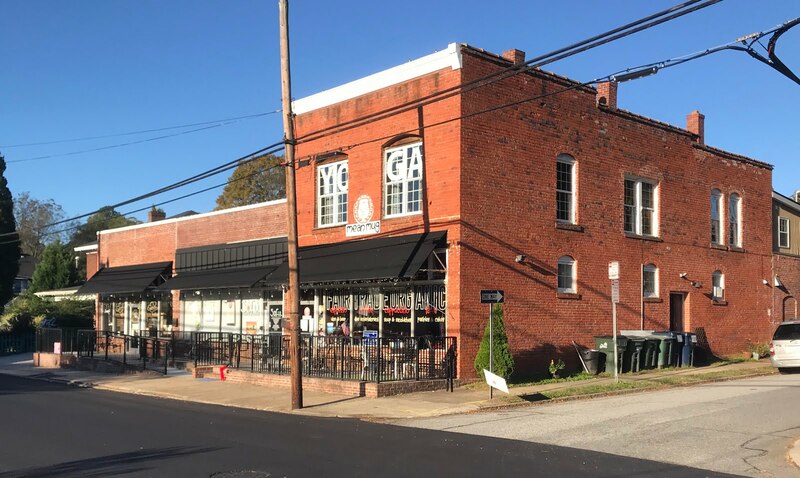 801 N. Main Street is just blocks from the Historic Downtown, a vibrant area with restaurants, unique shops, an independent bookstore, (3) community theatres, and a nationally accredited art gallery. 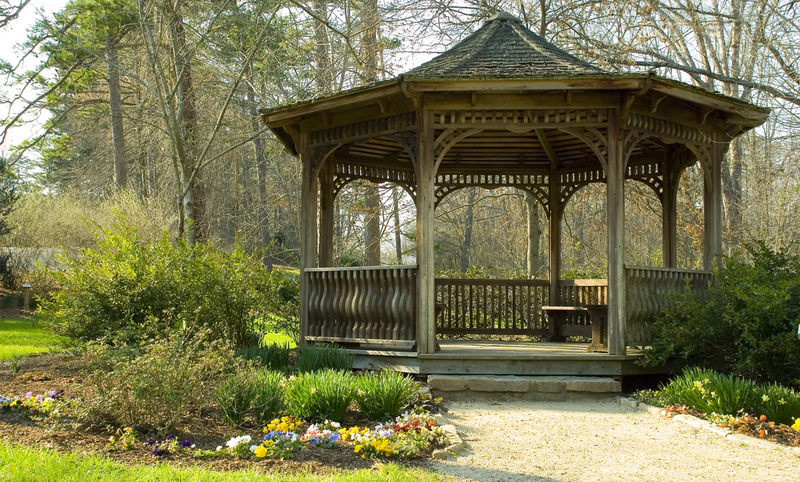 To the west you'll find not one, but TWO beautiful parks, with walking trails, beautiful gardens, tennis courts, and playgrounds. 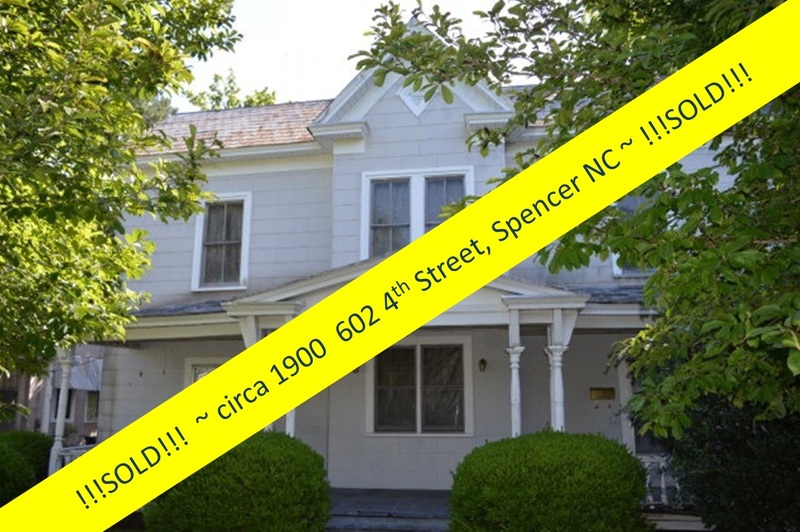 And to the north is the Town of Spencer with its fascinating North Carolina Transportation Museum. 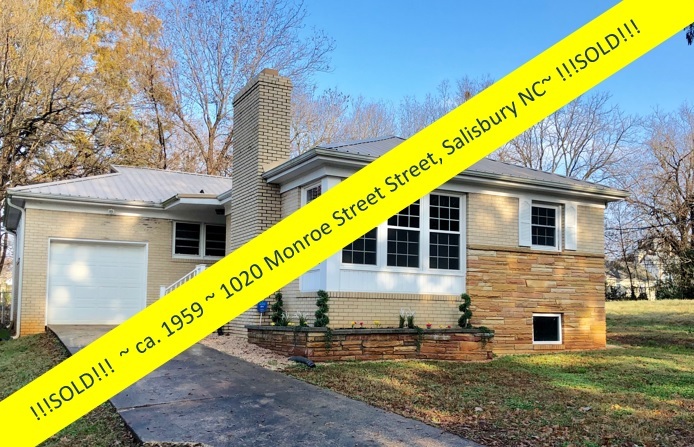 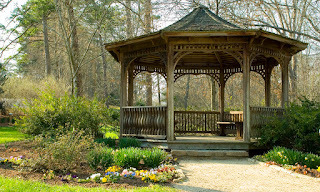 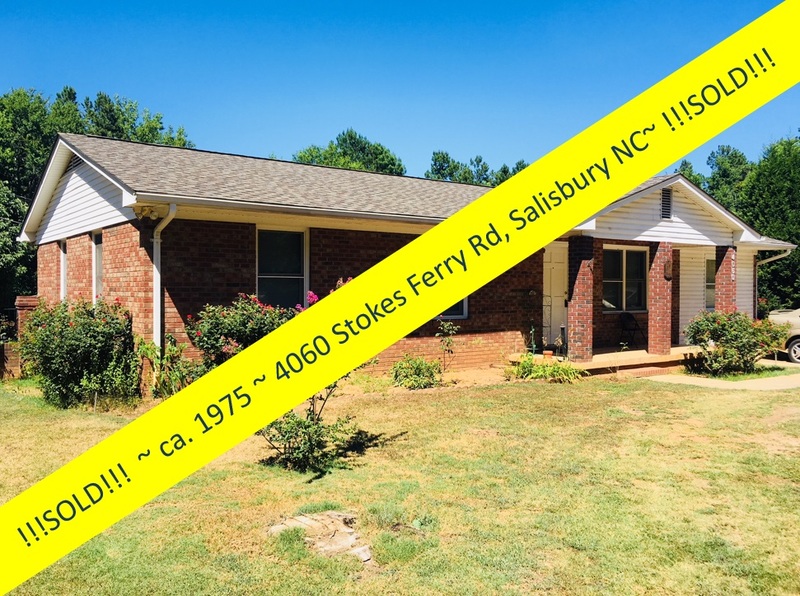 Salisbury is in the heart of the Piedmont of North Carolina, just an hour from Charlotte or Greensboro/Winston-Salem, two hours from Raleigh, the hip town of Asheville, Columbia and Greenville/Spartanburg SC. 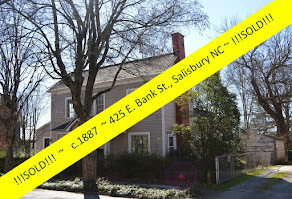 But with the vibrancy in Salisbury, you won't be searching far for fun and interesting things to do! 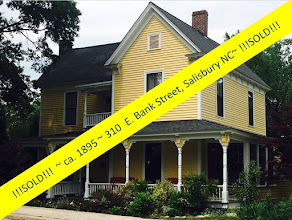 Is it time for you to purchase that historic home you've always wanted? 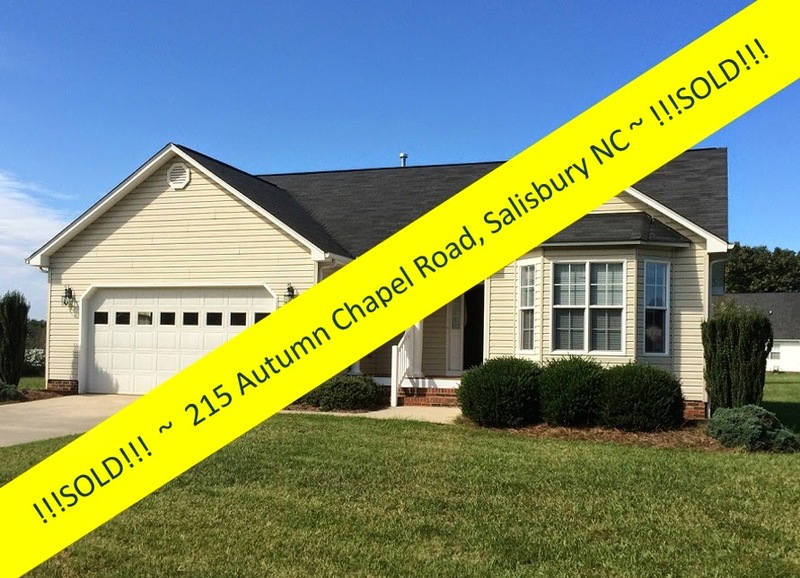 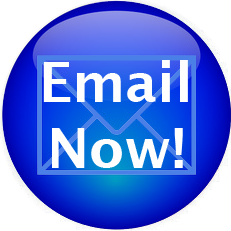 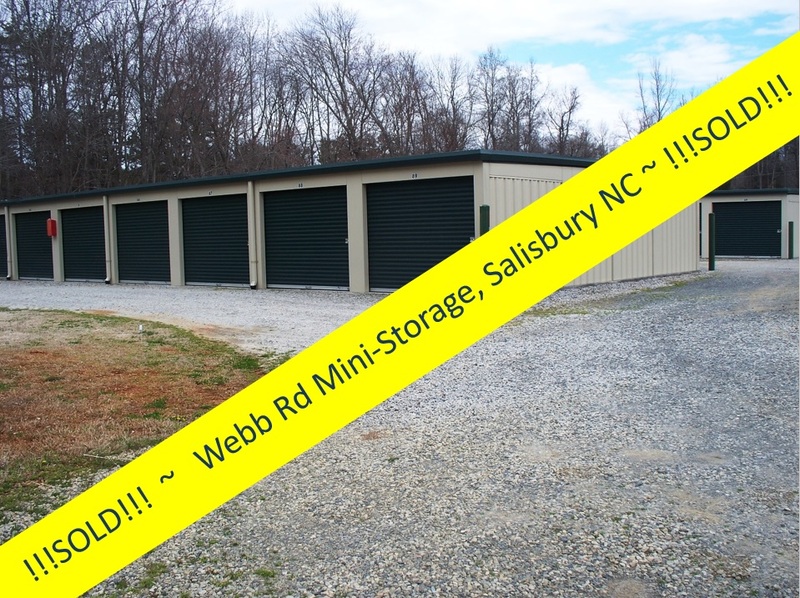 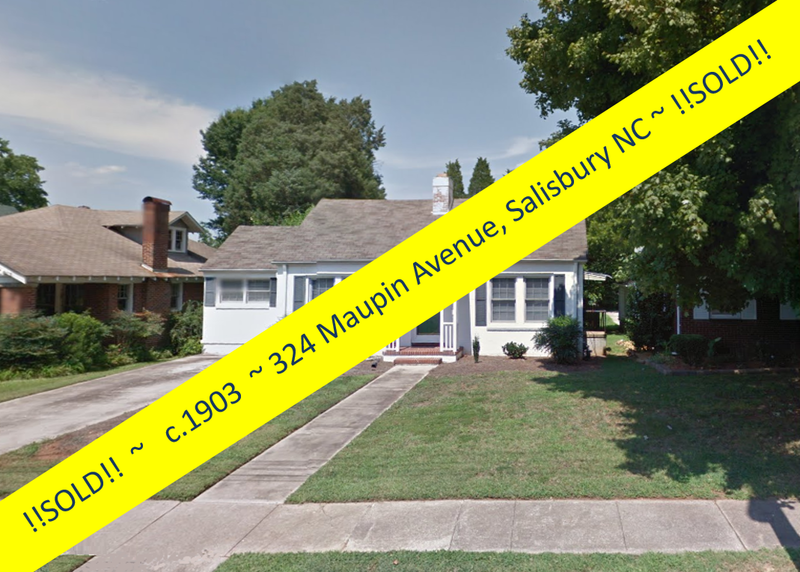 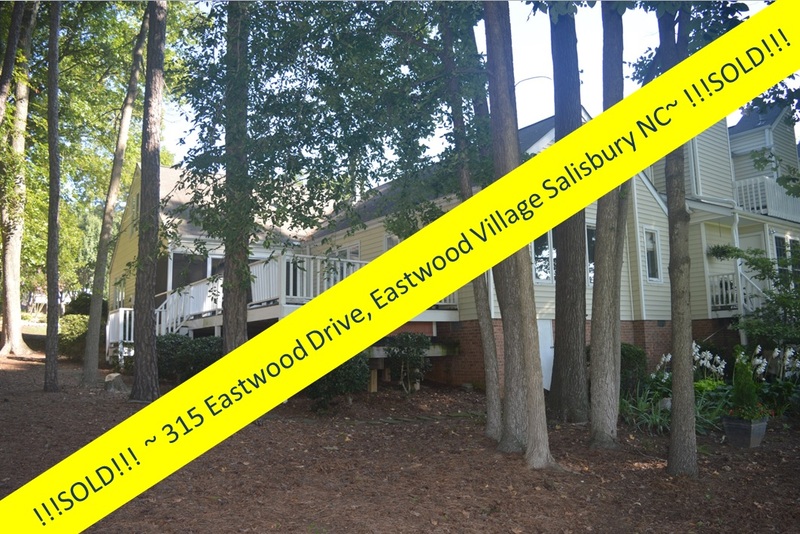 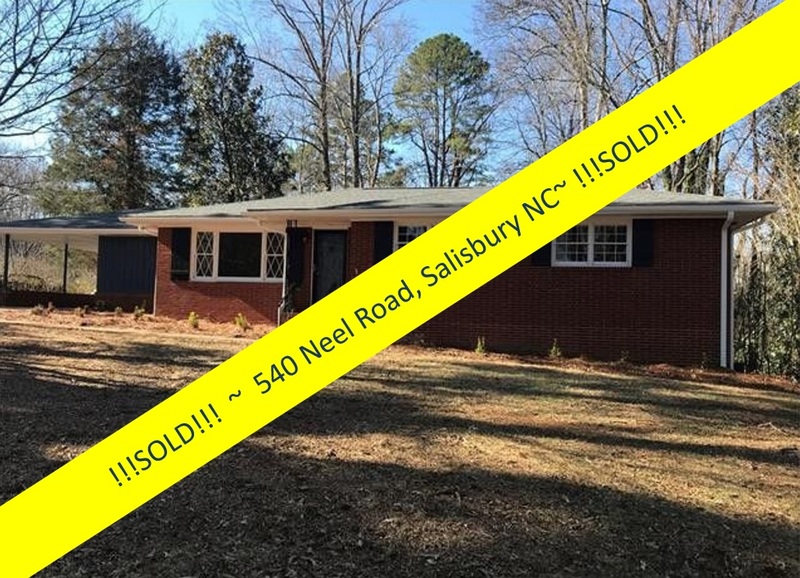 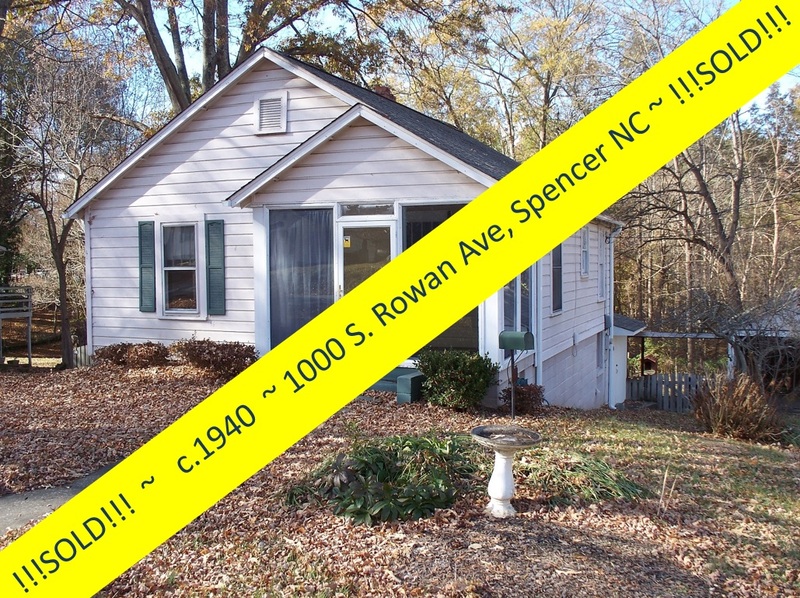 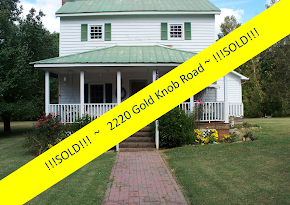 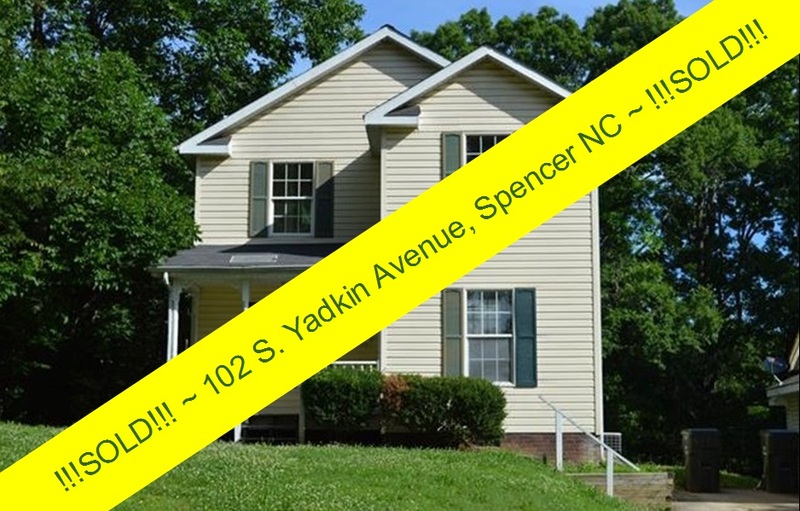 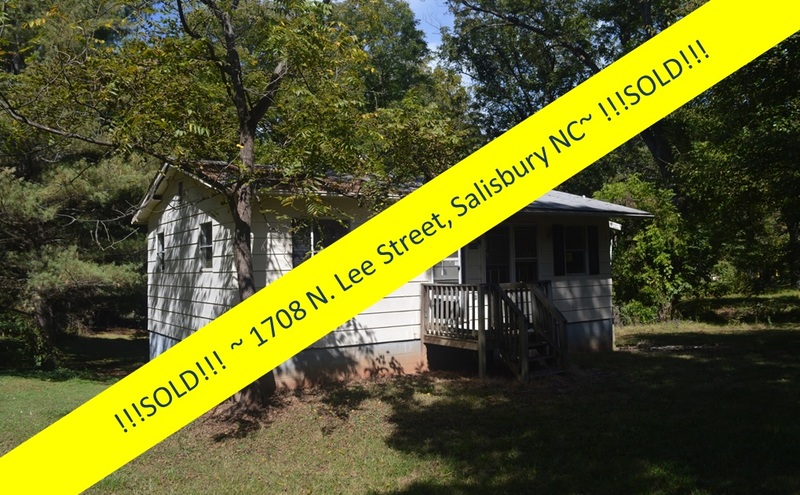 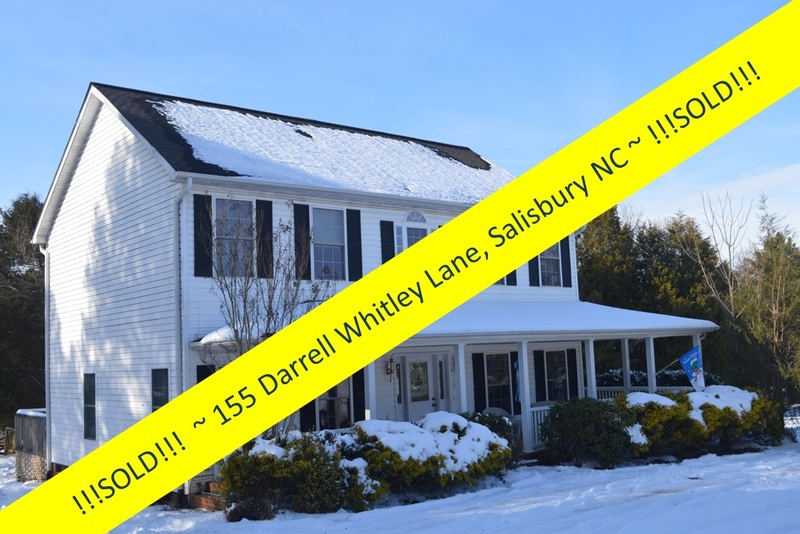 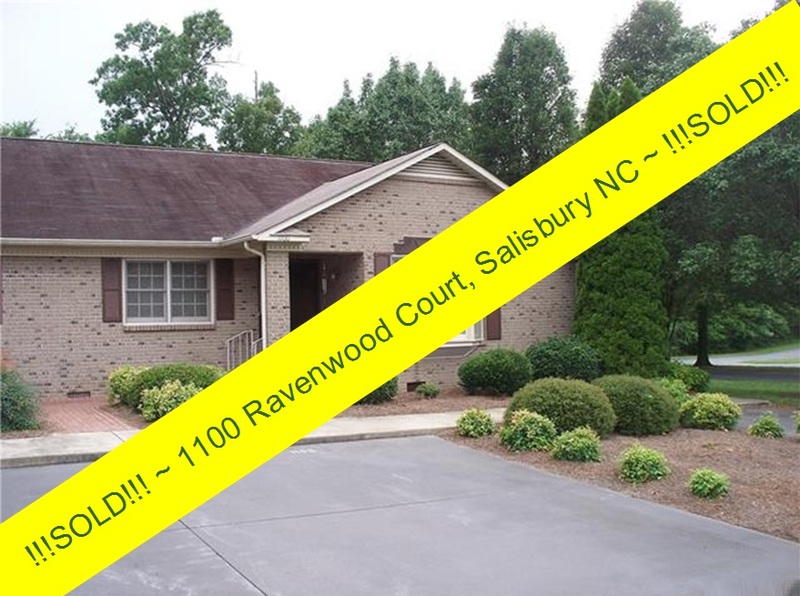 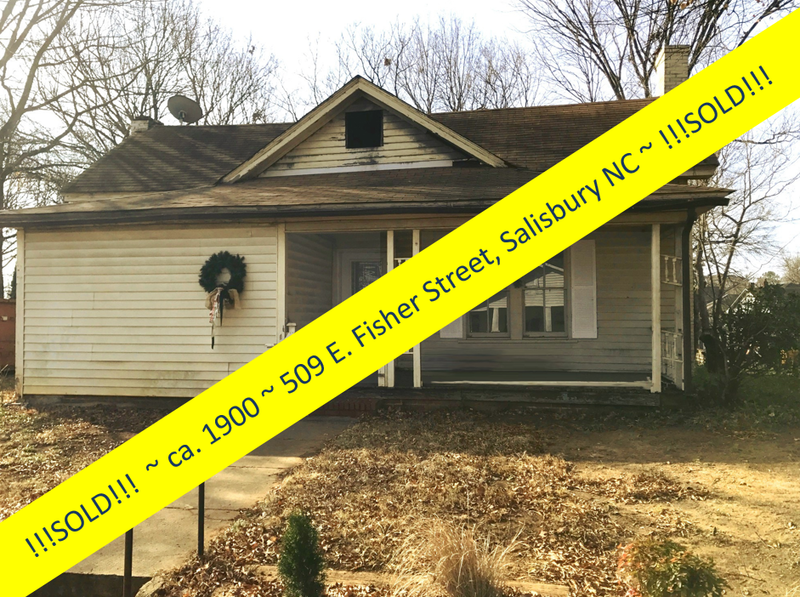 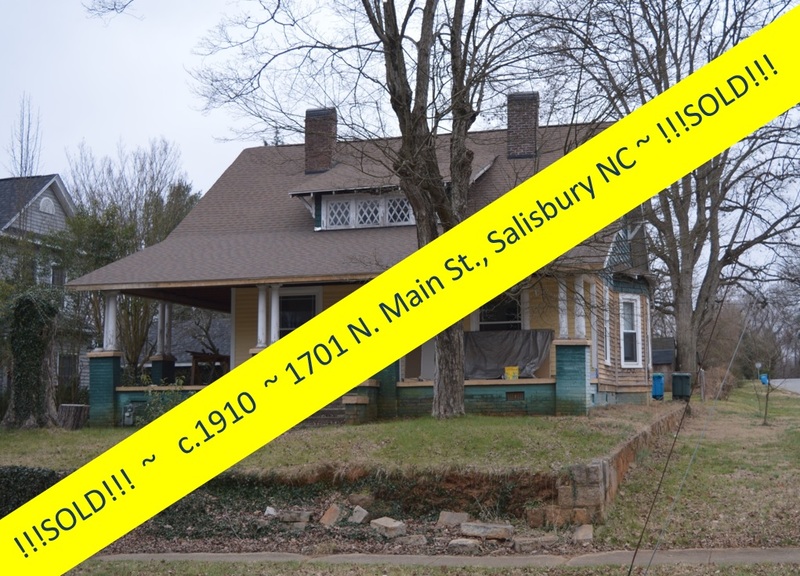 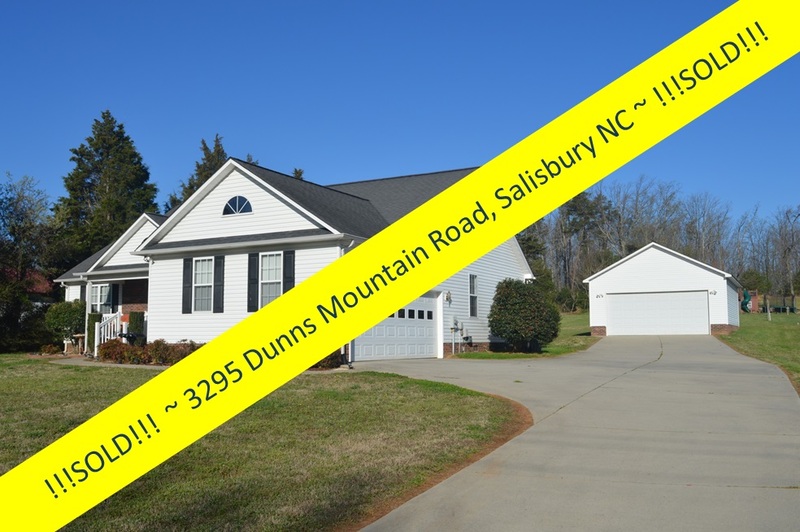 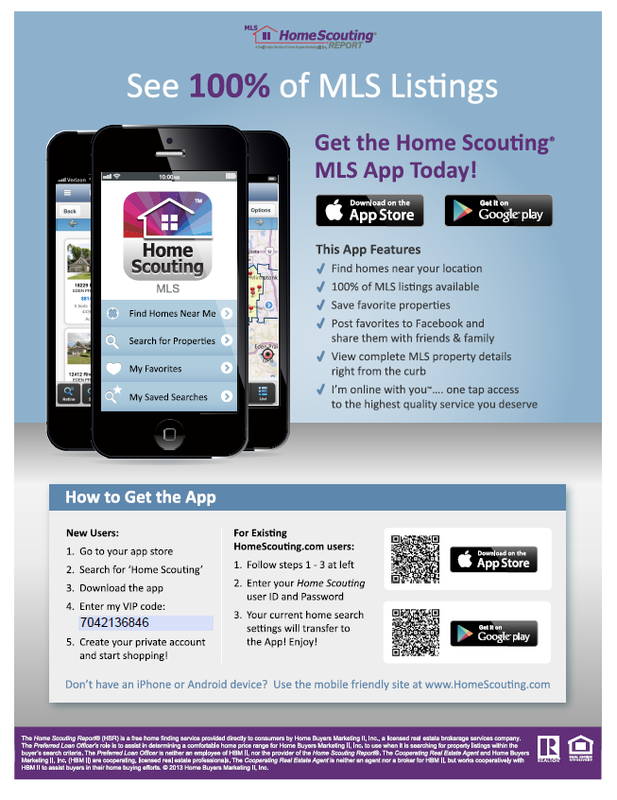 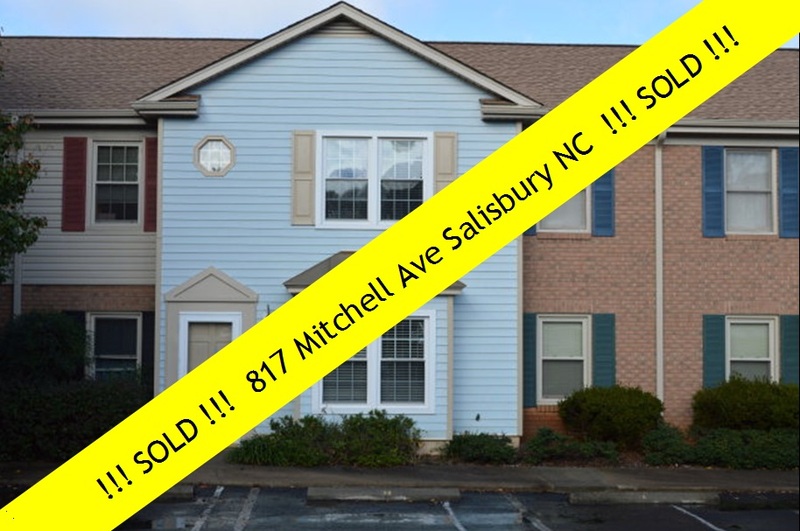 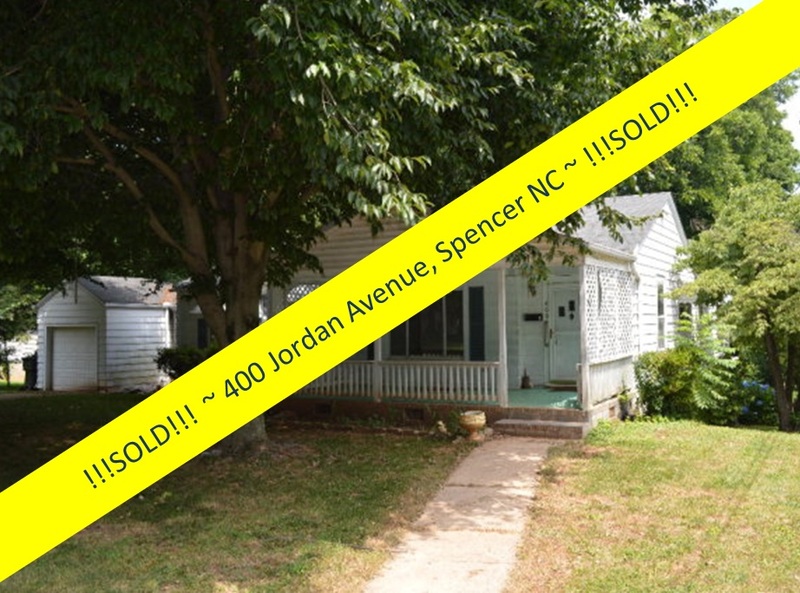 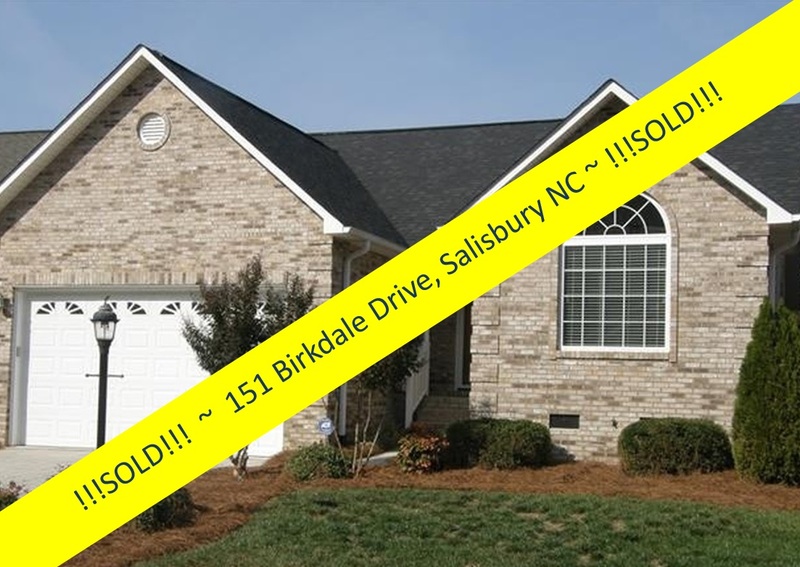 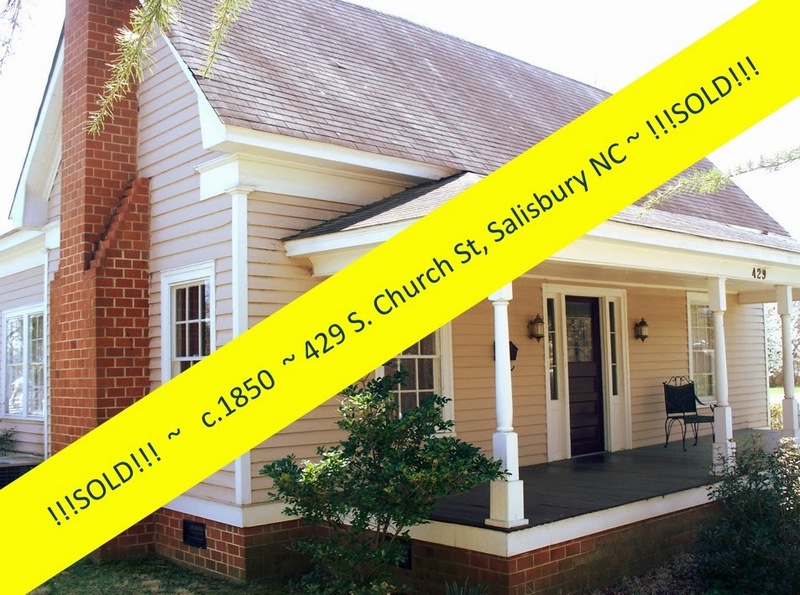 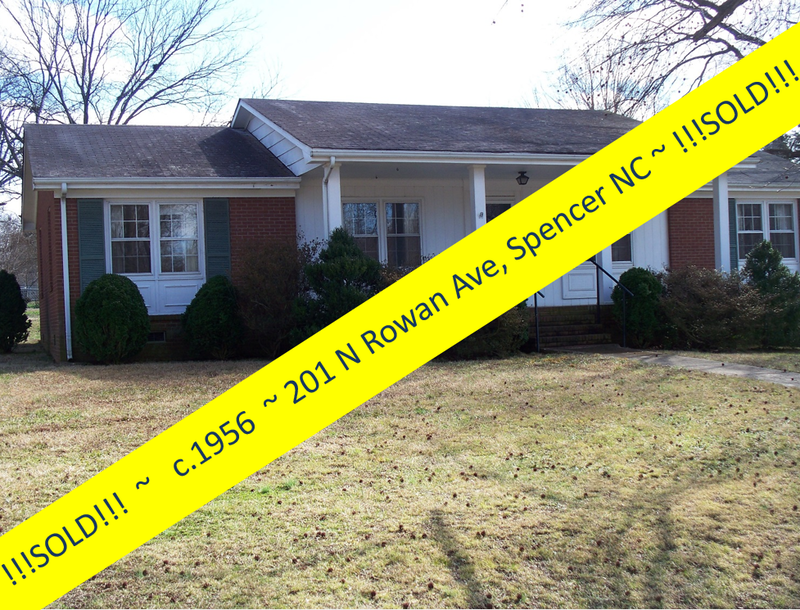 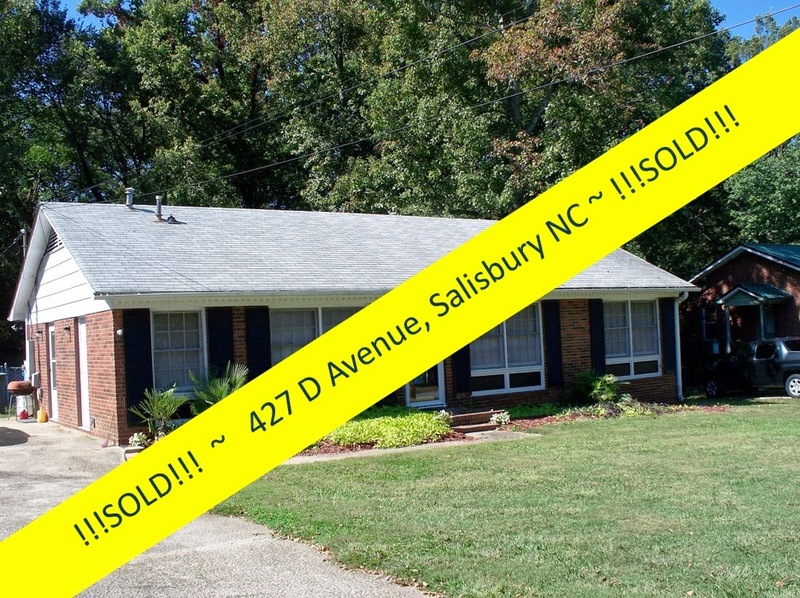 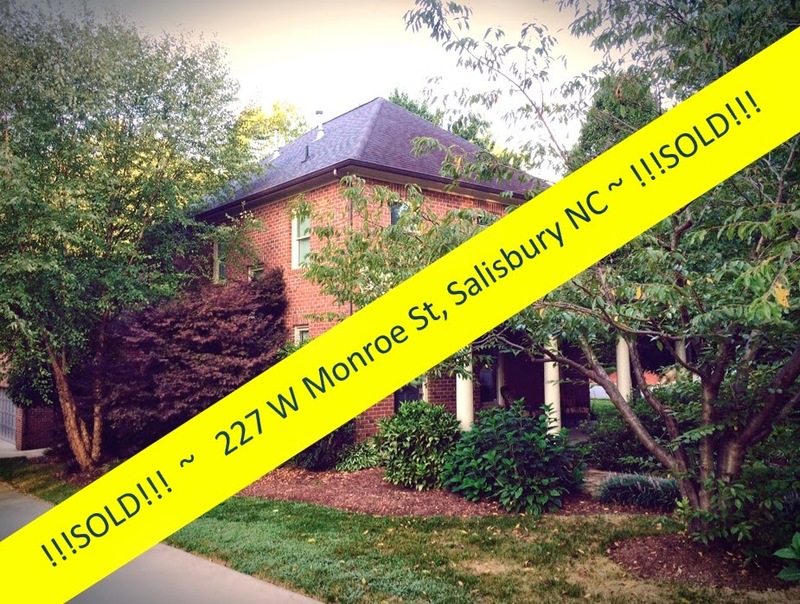 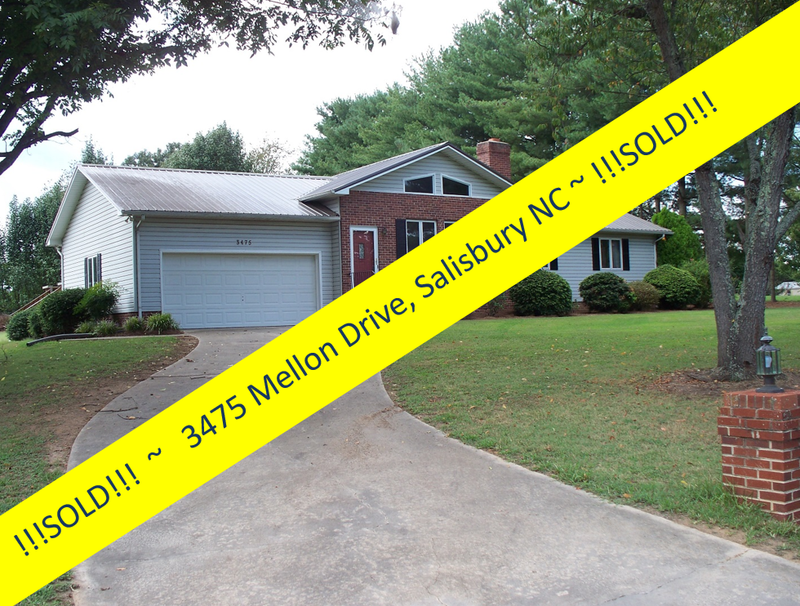 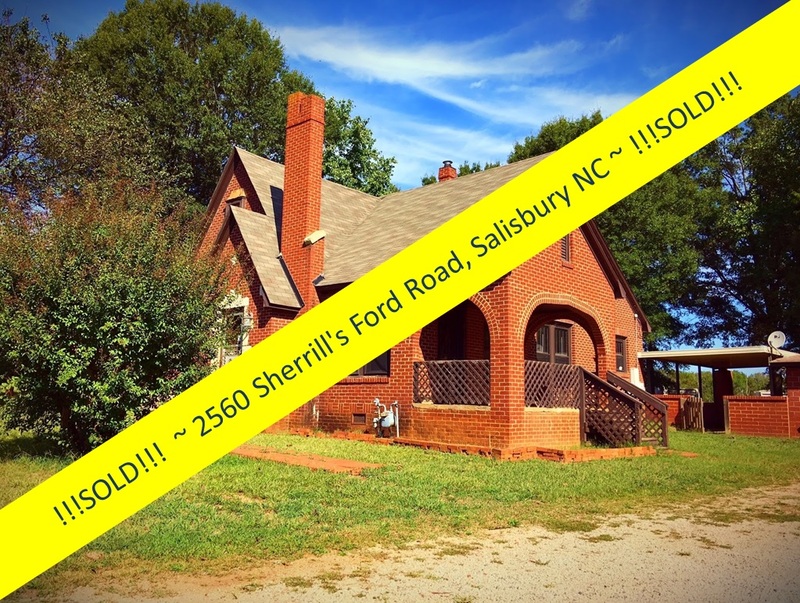 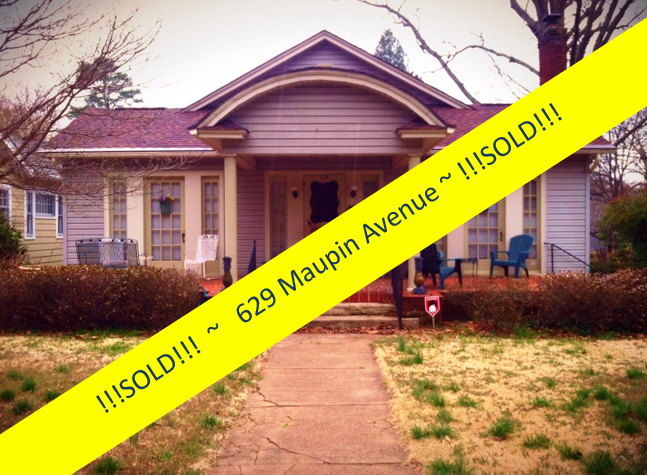 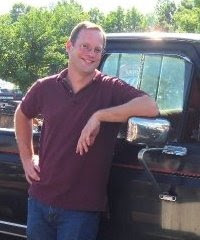 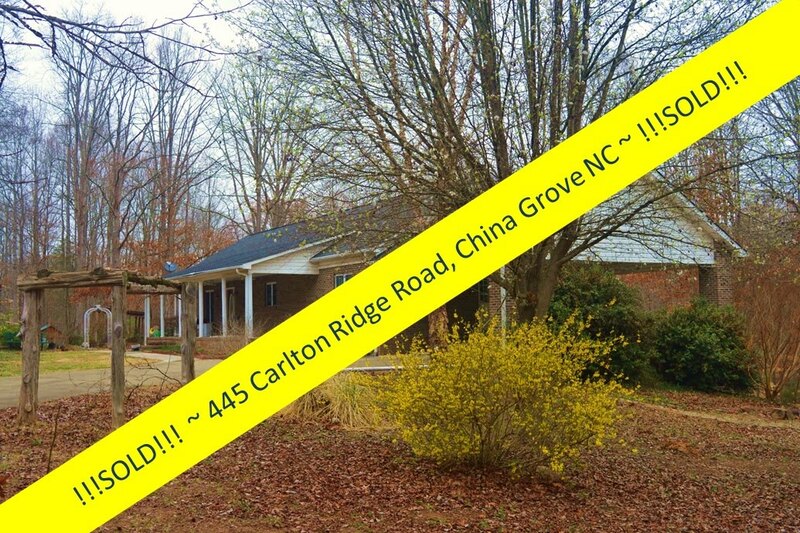 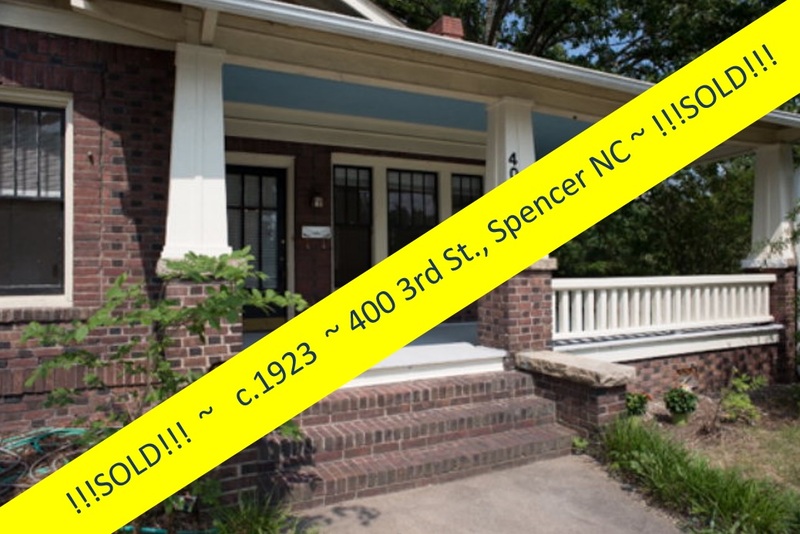 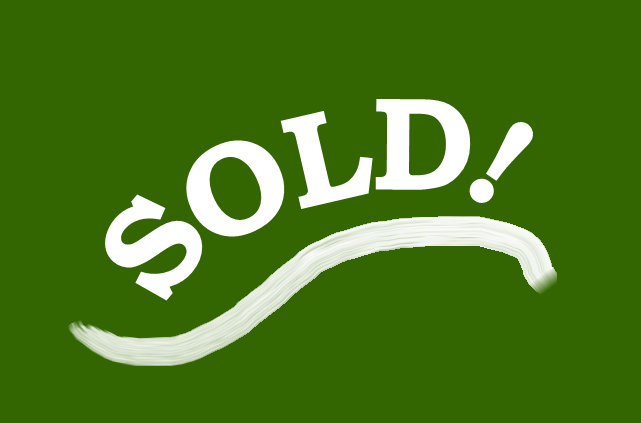 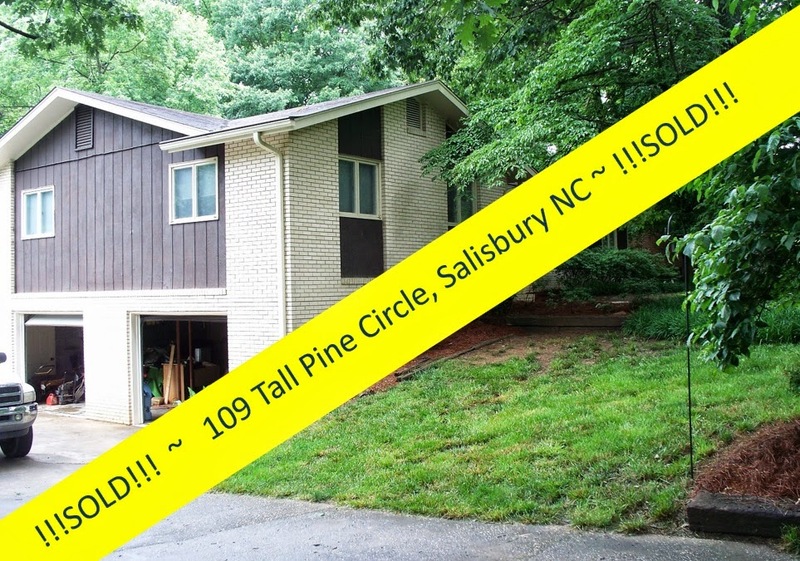 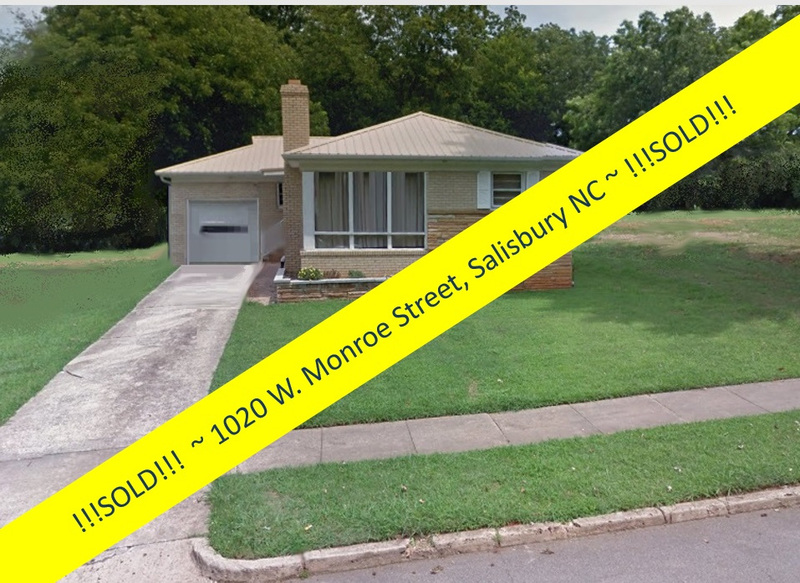 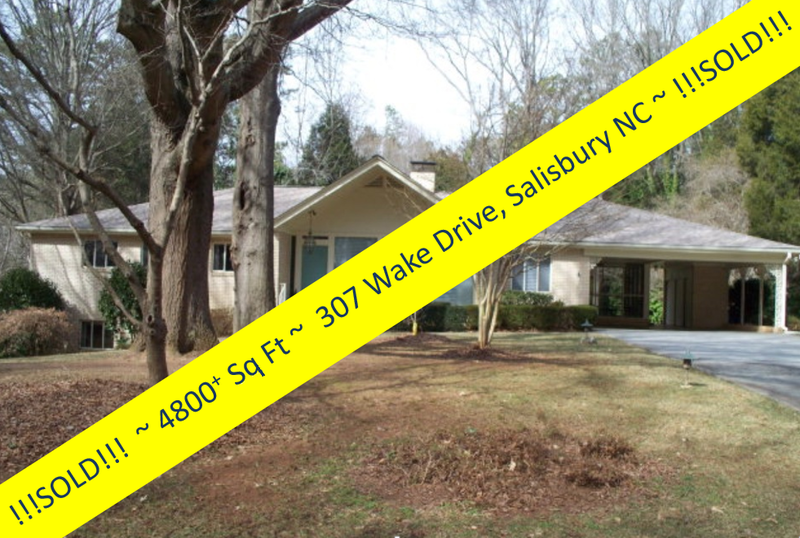 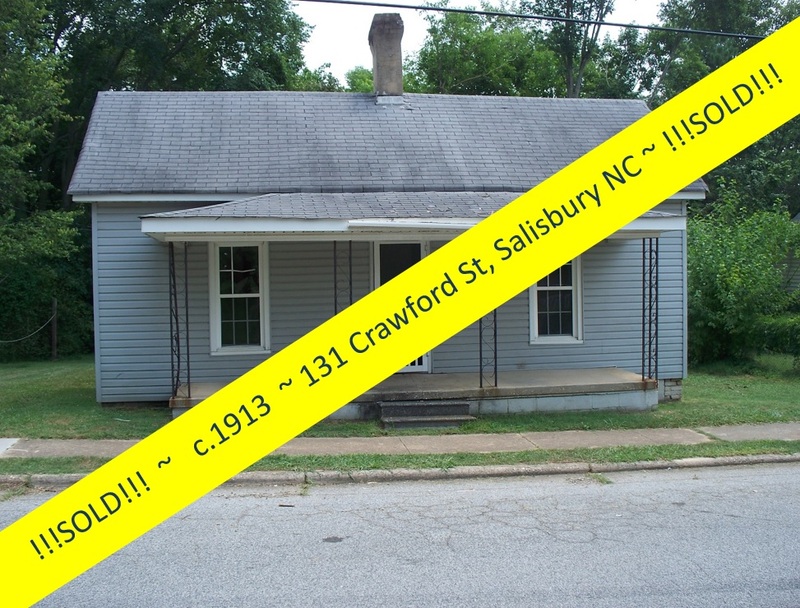 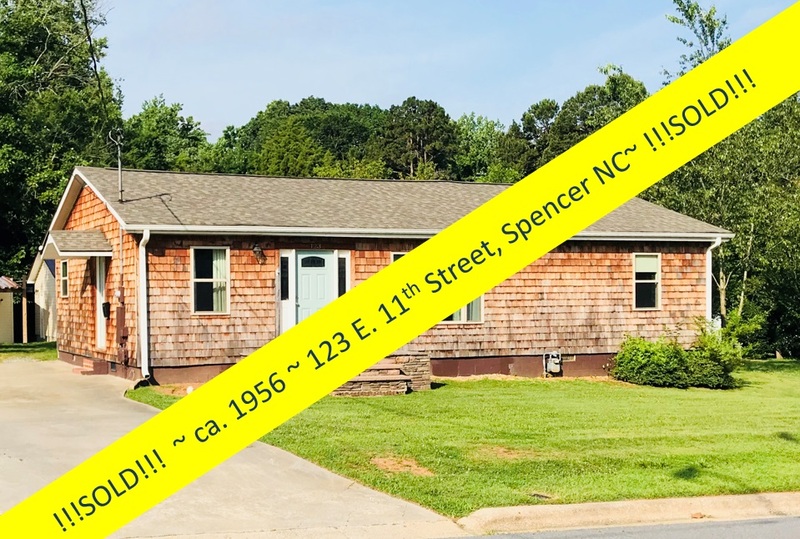 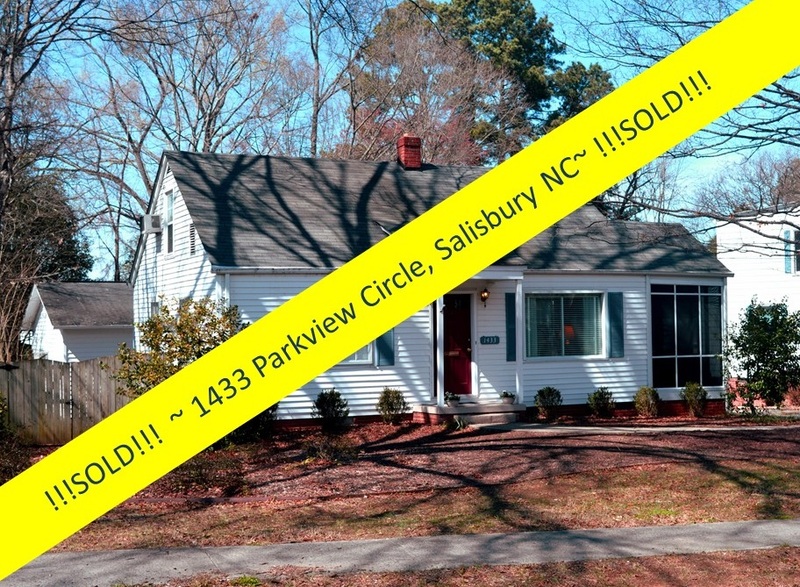 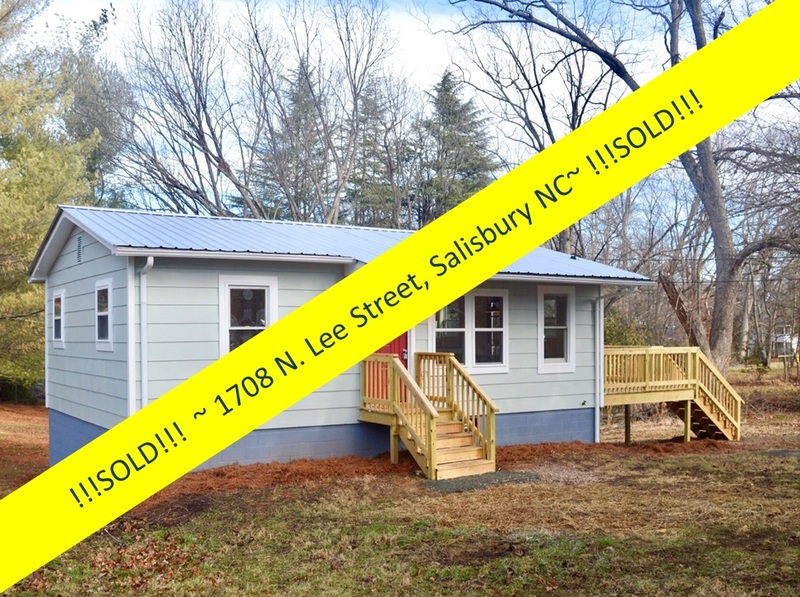 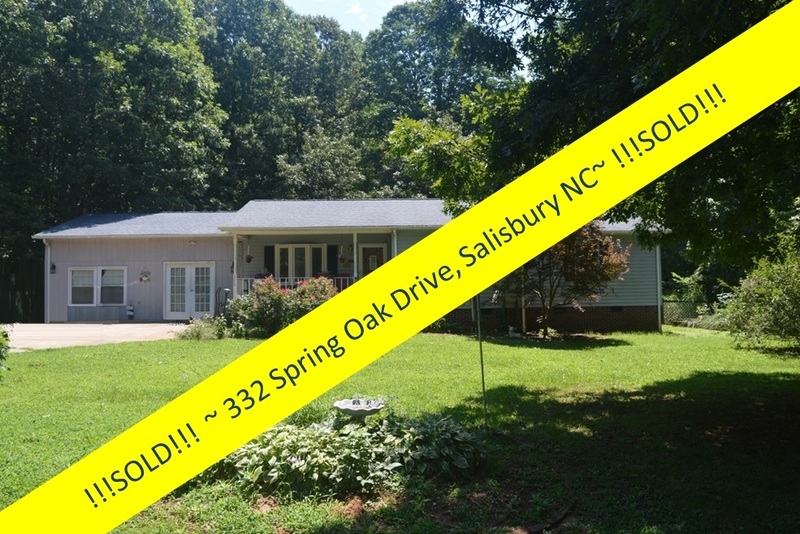 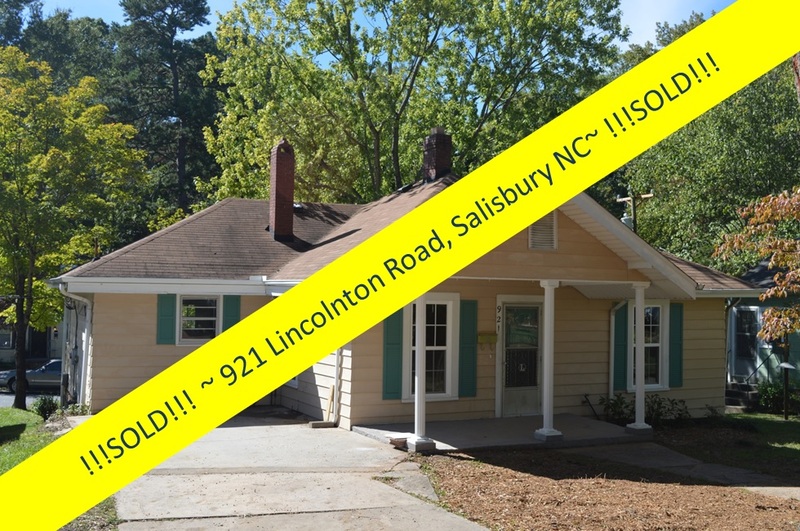 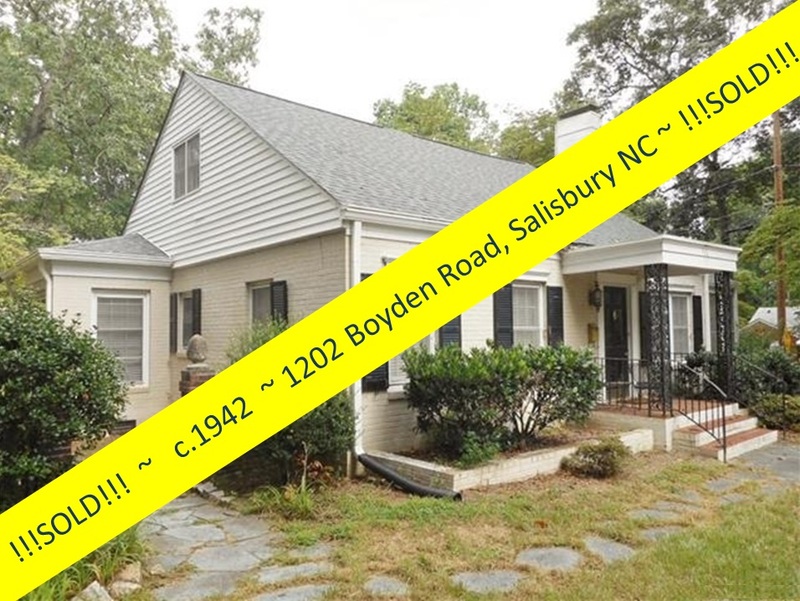 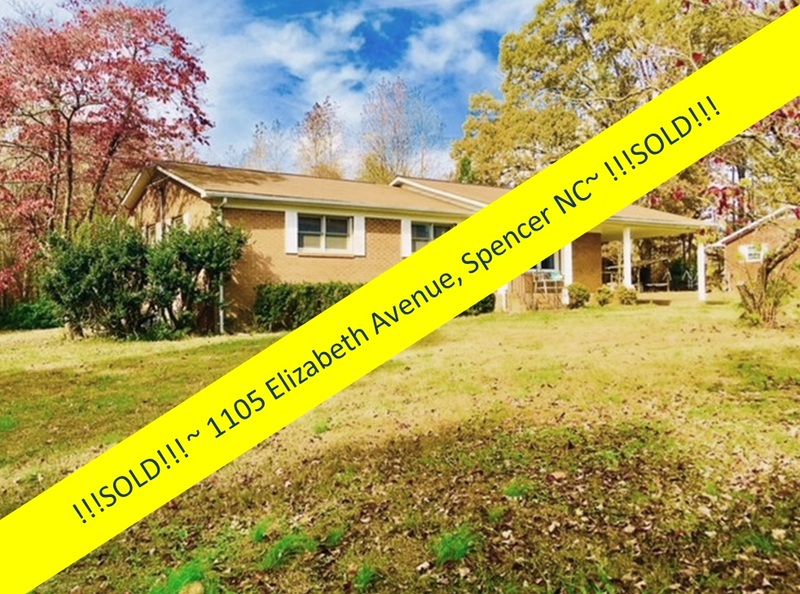 Reach out to Greg Rapp, Salisbury/Rowan County's #1 expert in old house sales! 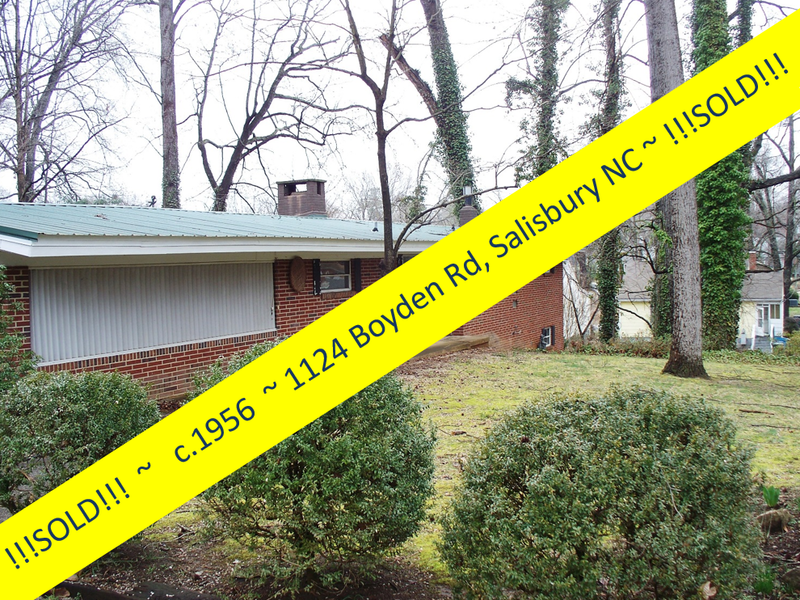 Call 704.213.6846 for your private showing of this wonderful home. 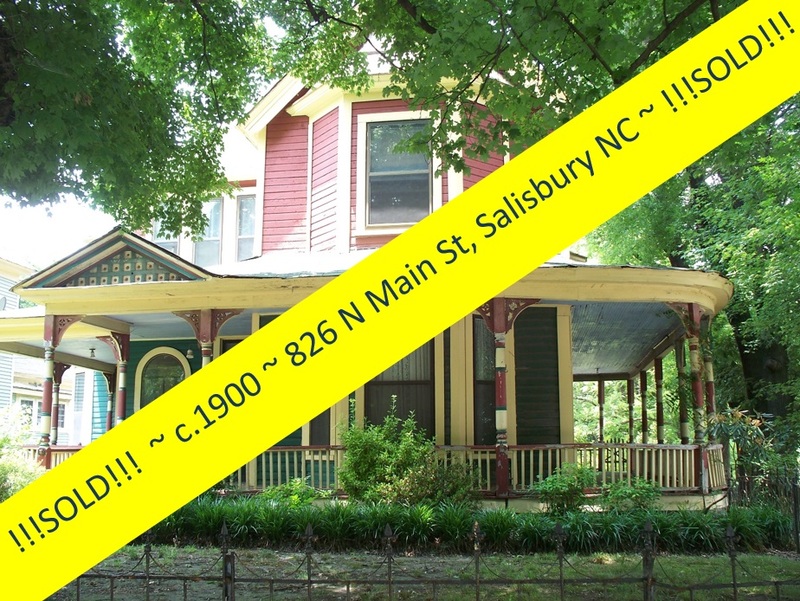 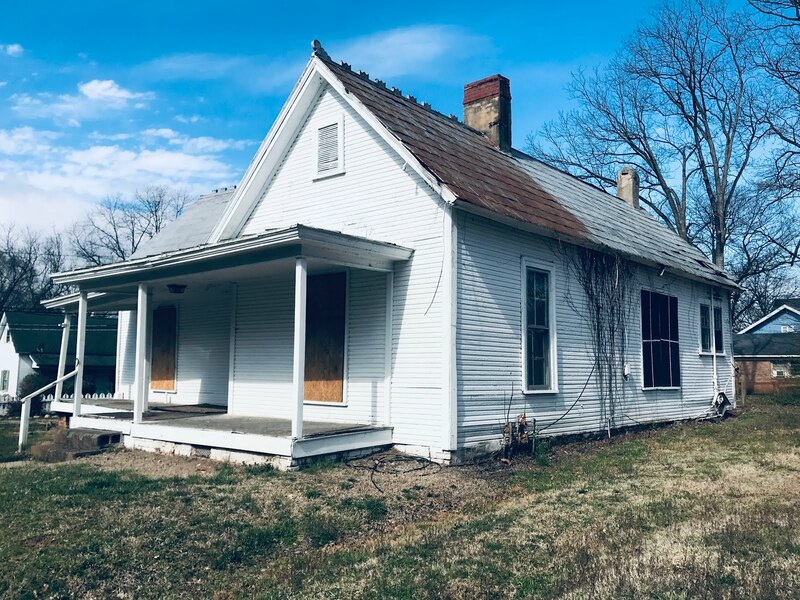 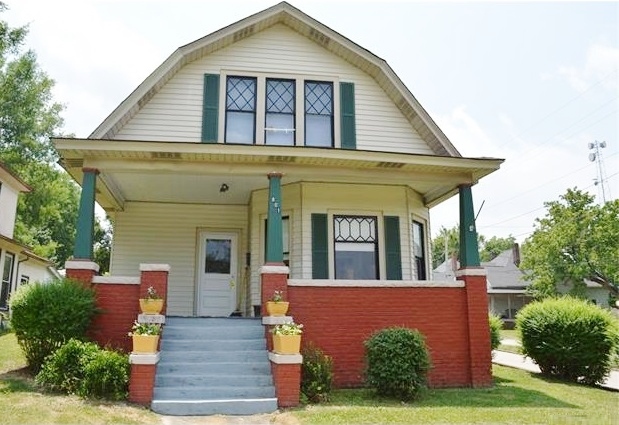 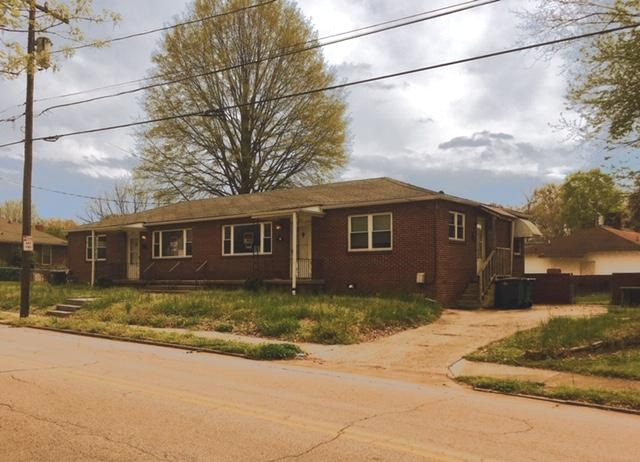 And at under $90,000 ~ this is an old-house opportunity not to be missed. 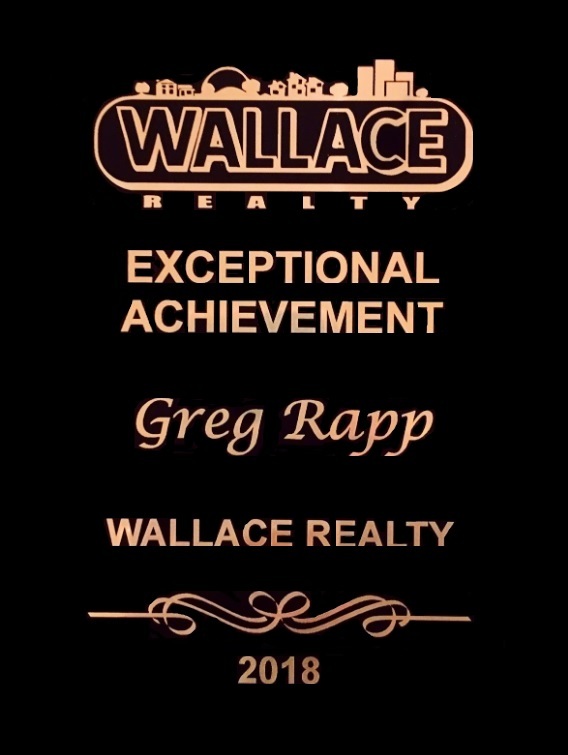 Call Greg today!